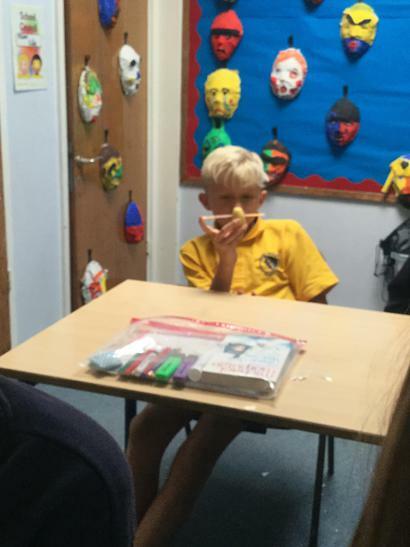 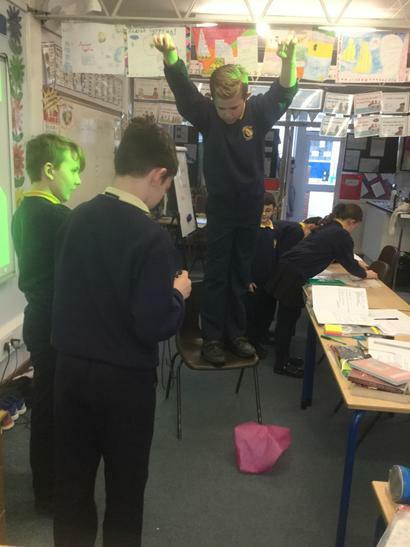 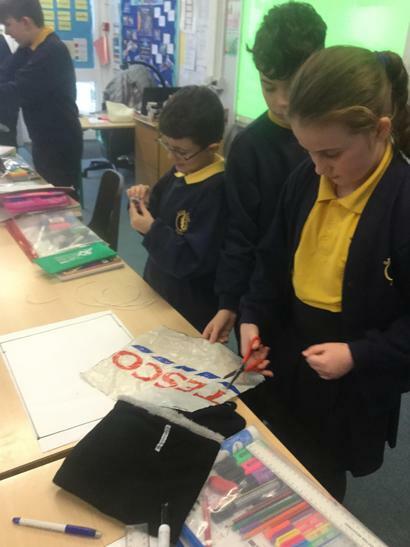 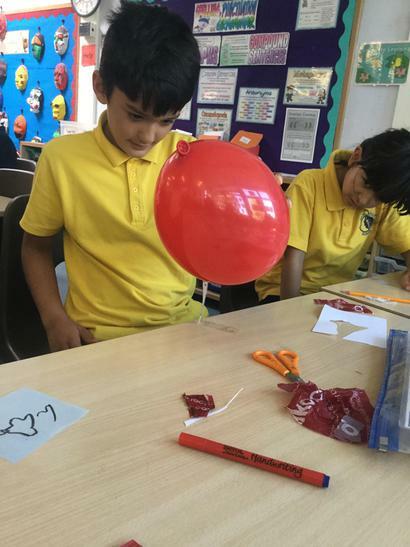 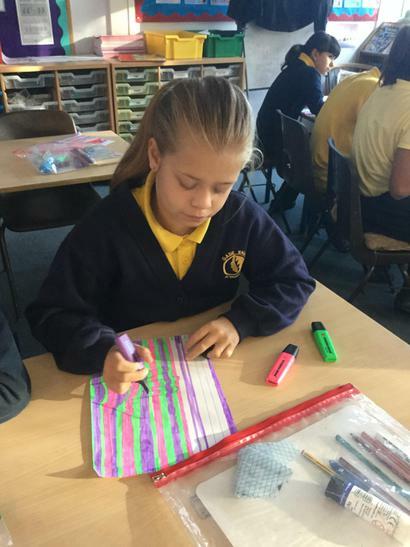 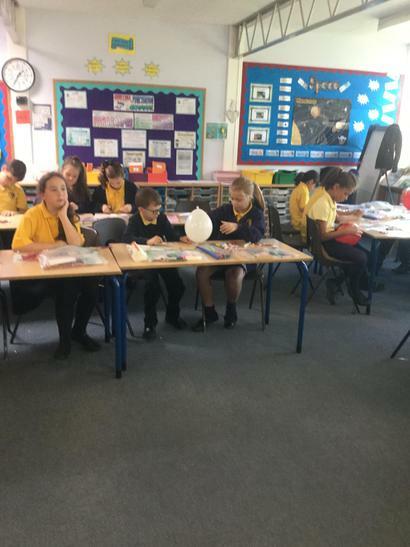 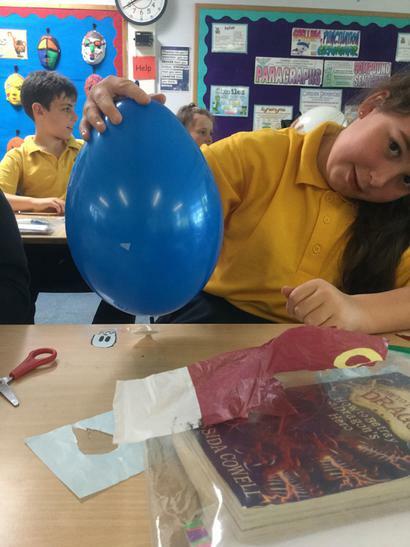 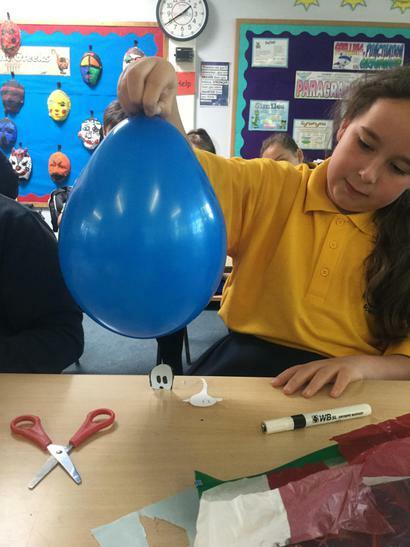 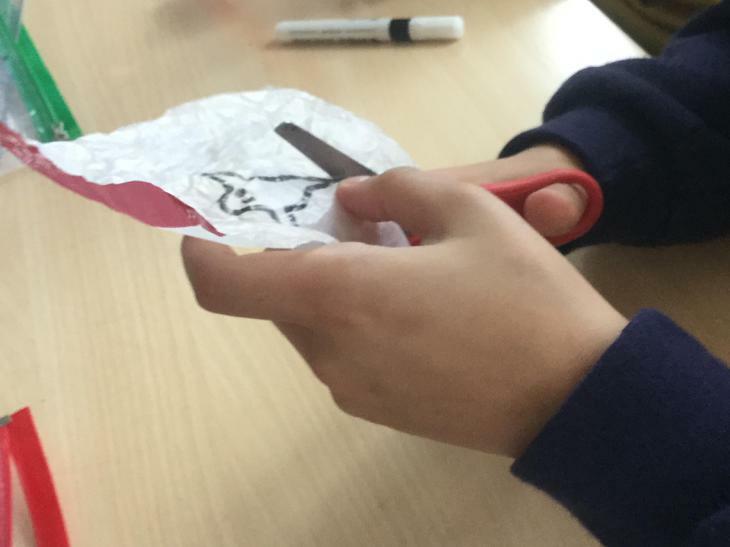 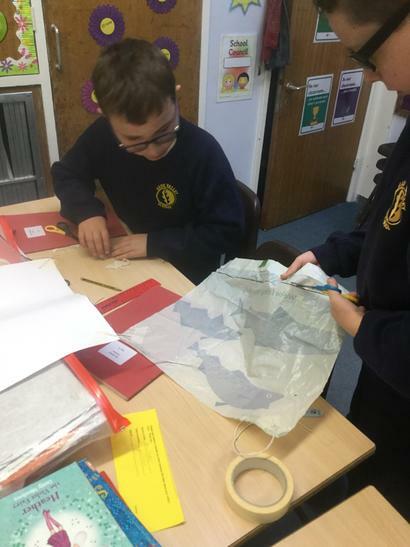 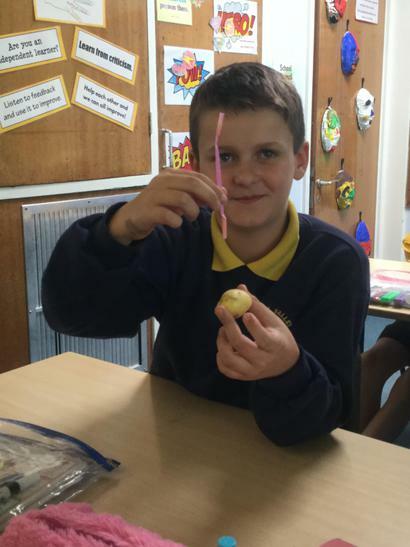 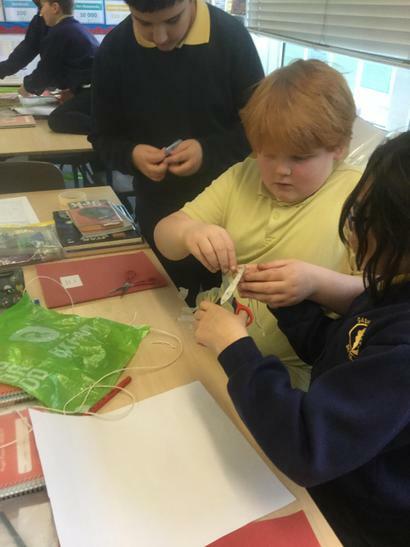 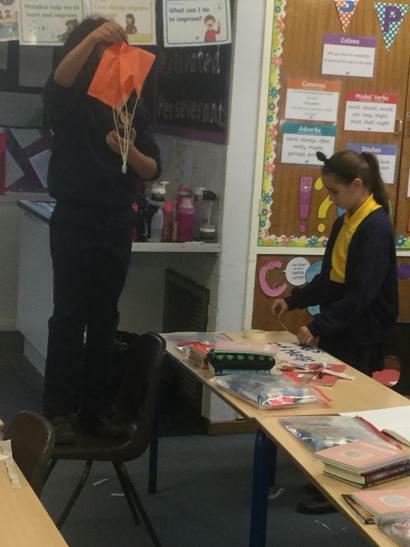 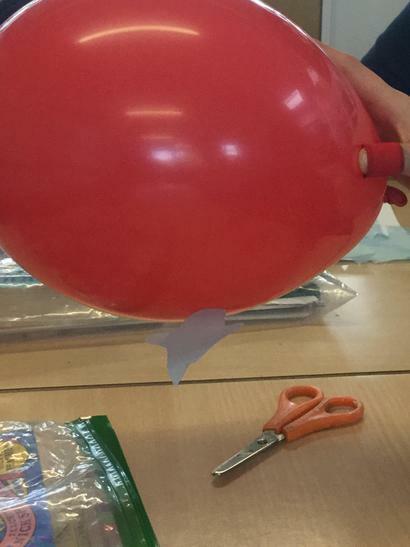 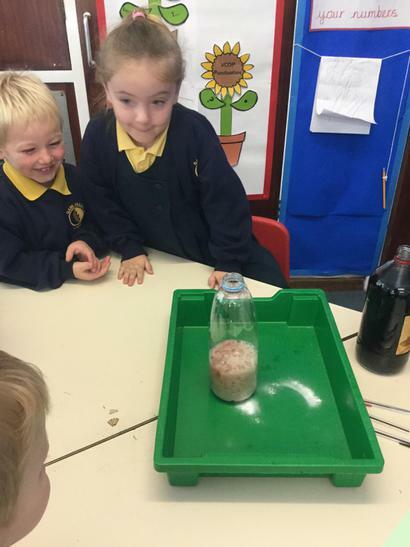 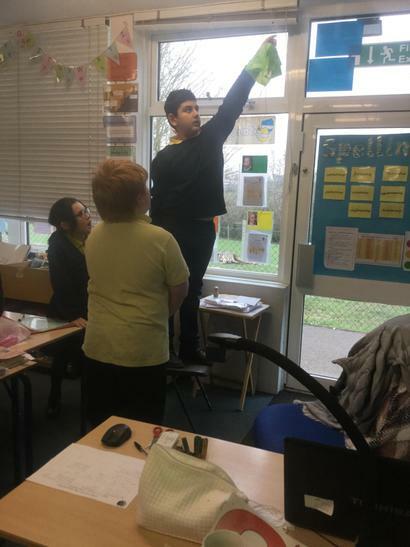 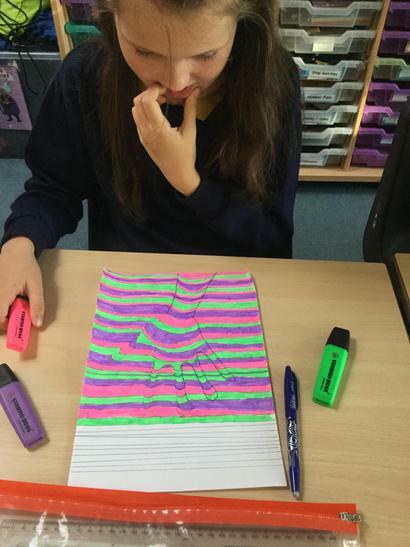 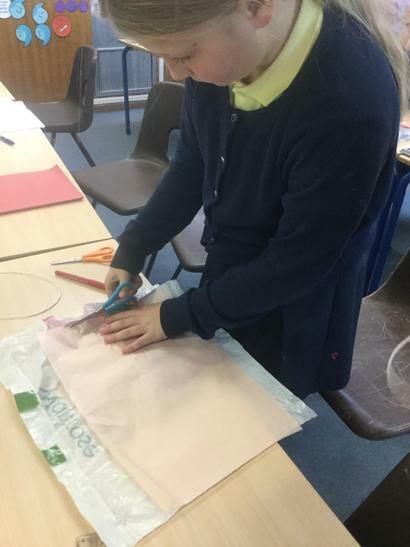 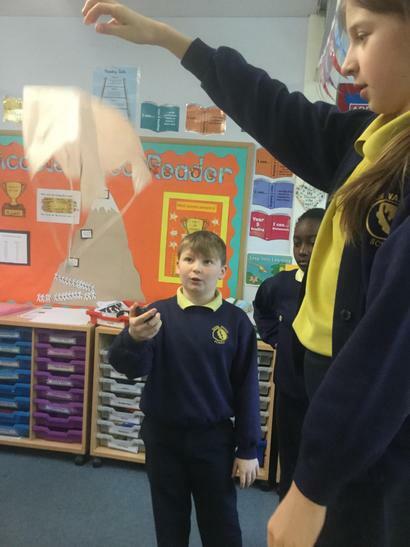 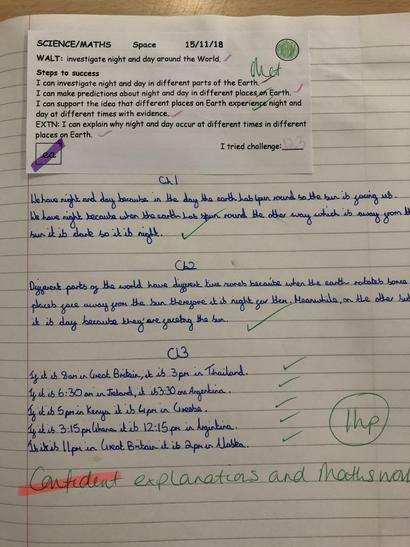 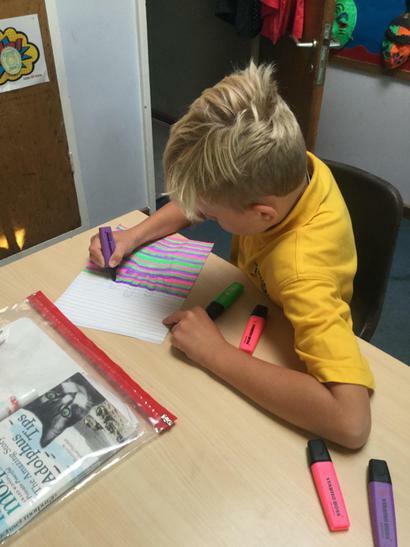 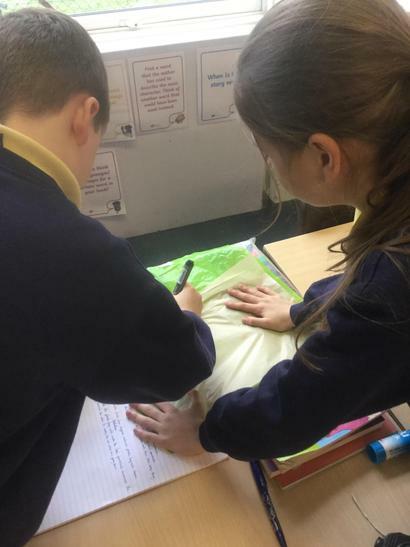 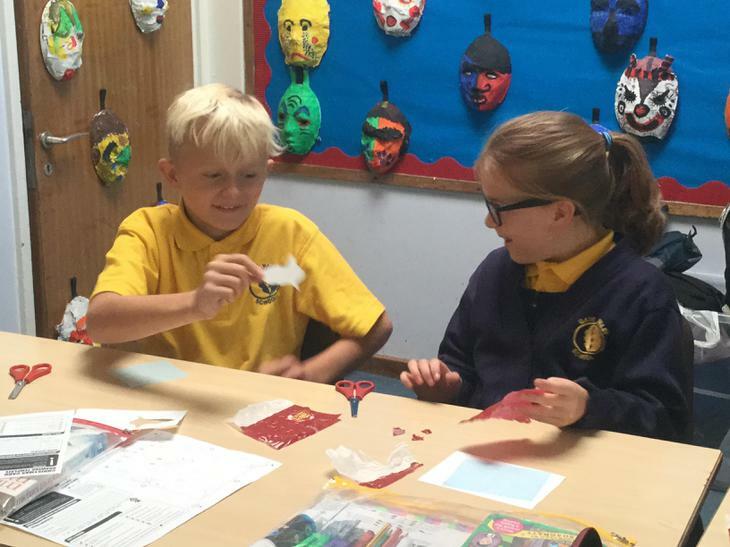 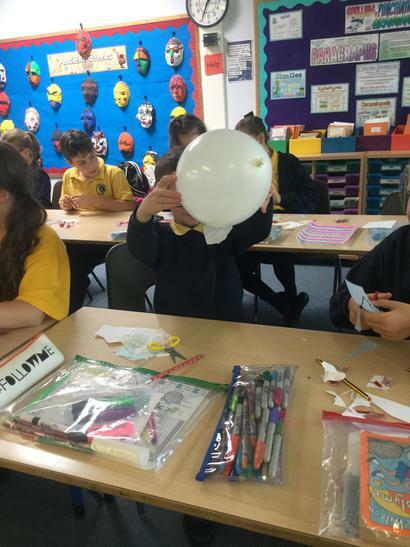 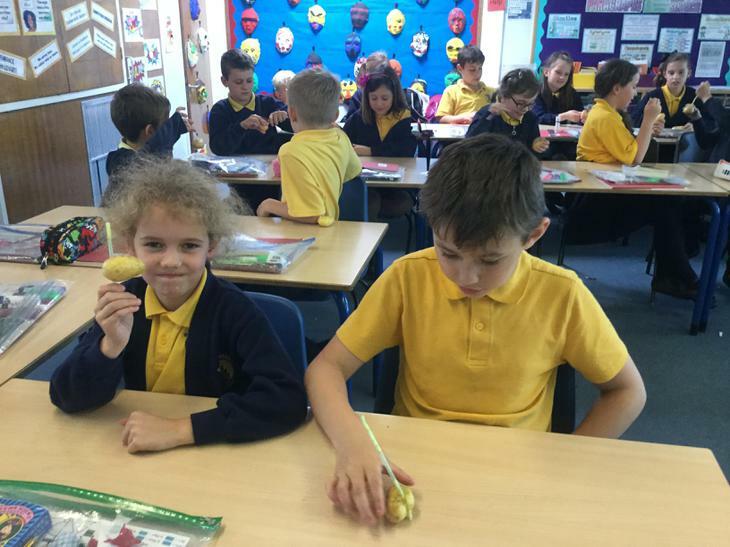 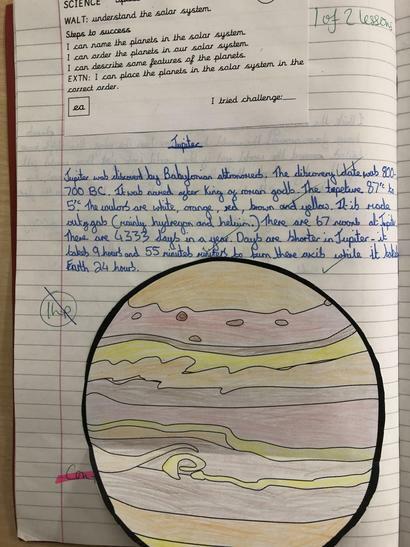 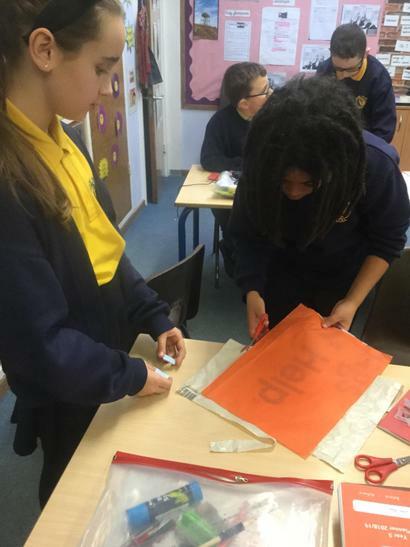 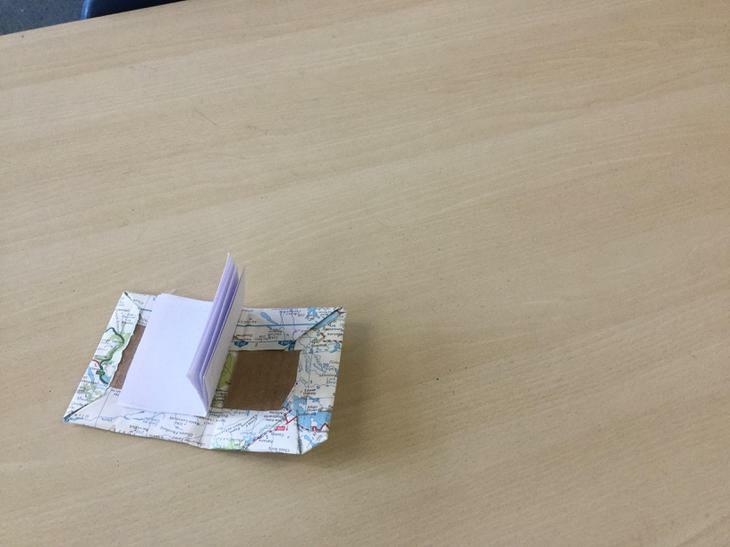 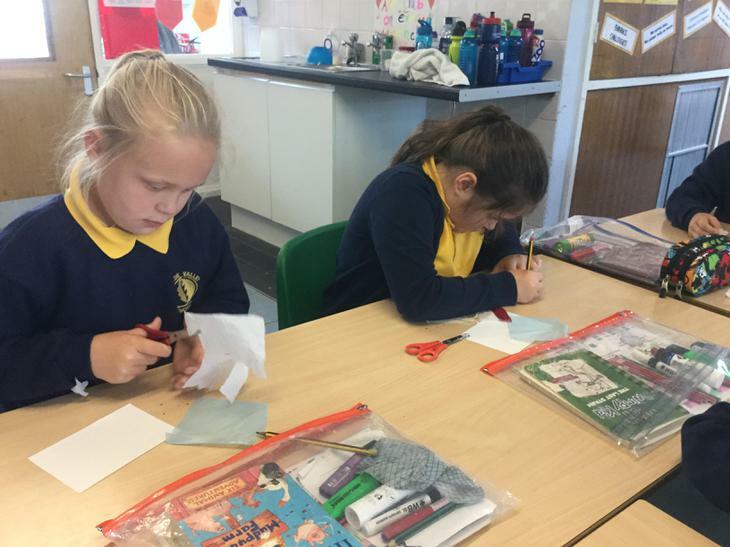 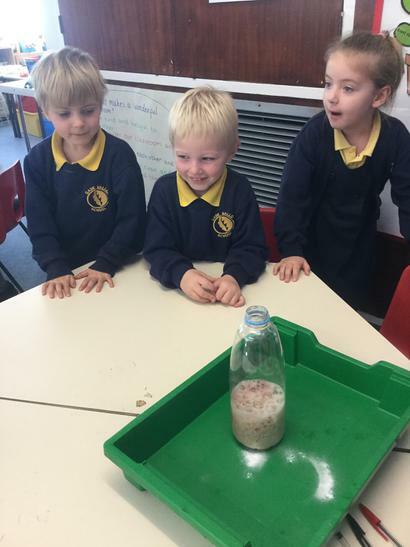 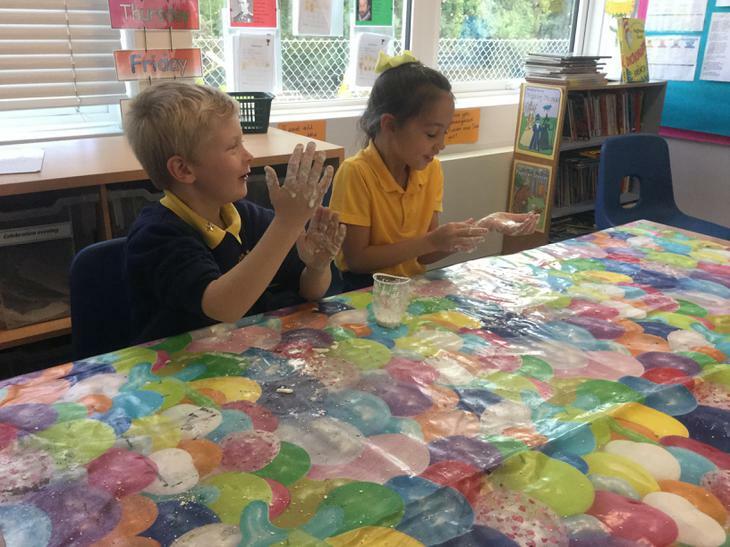 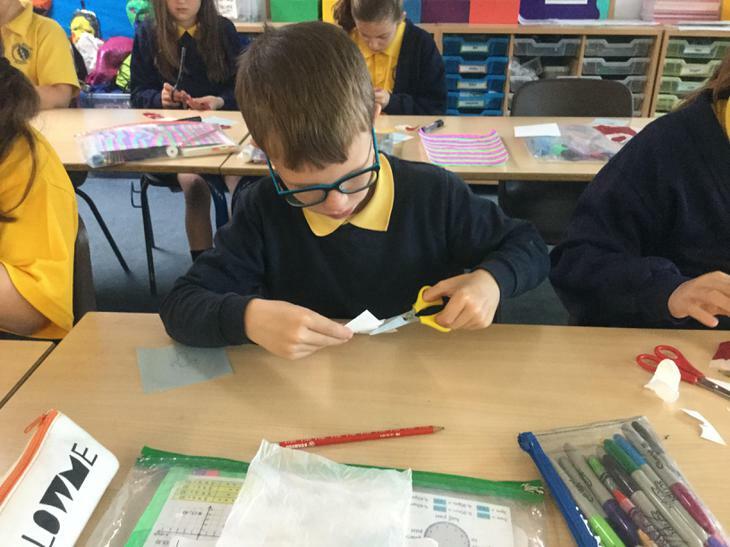 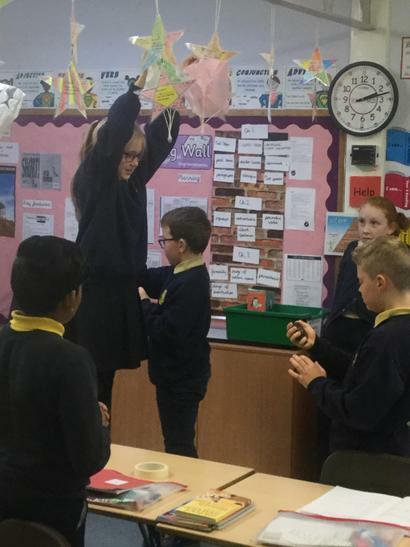 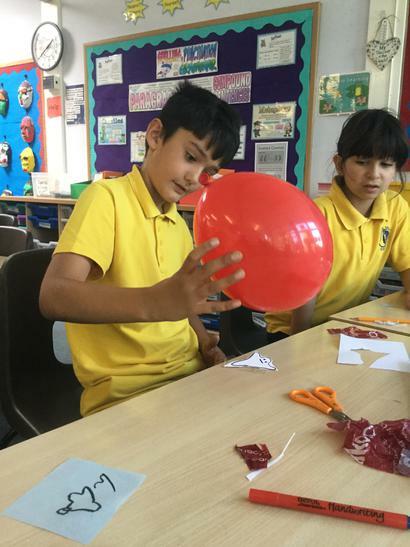 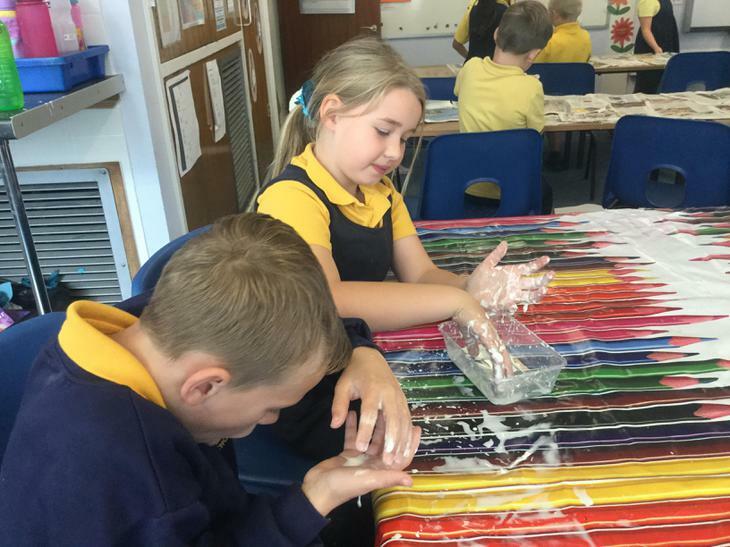 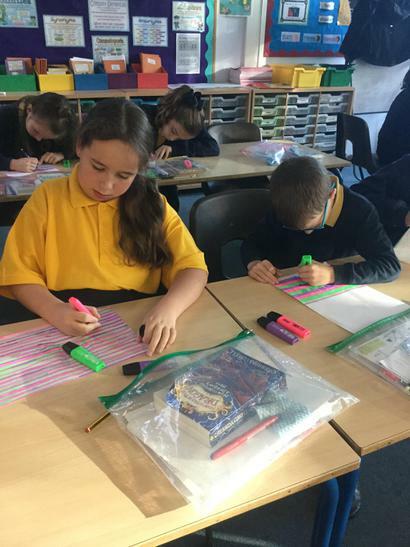 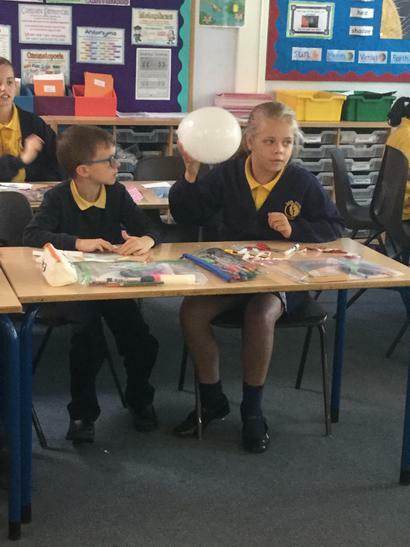 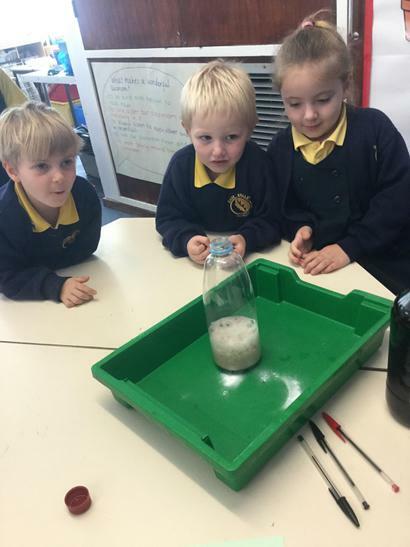 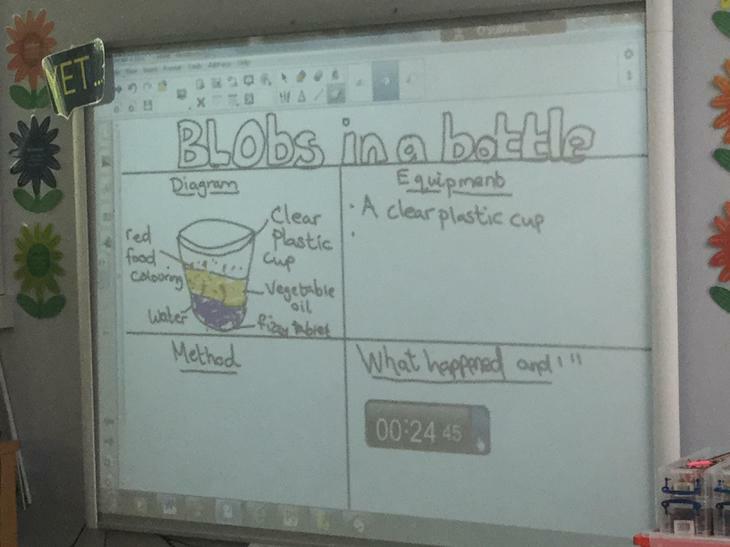 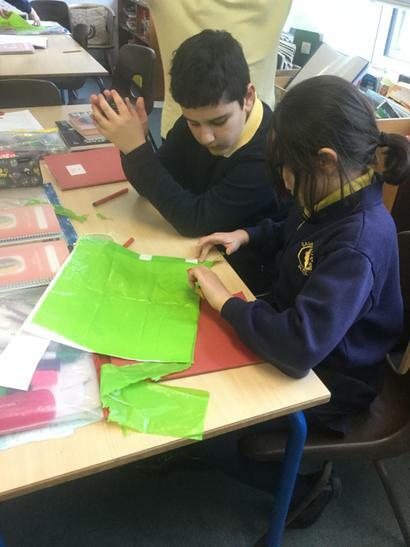 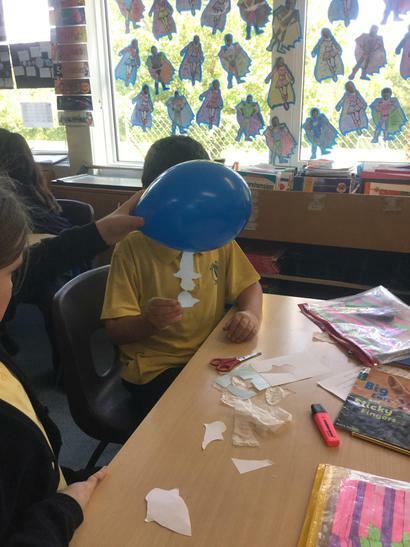 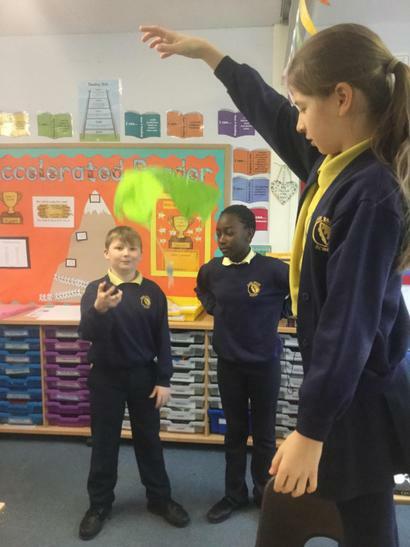 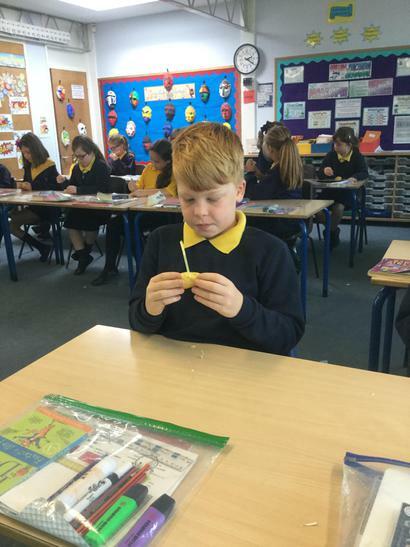 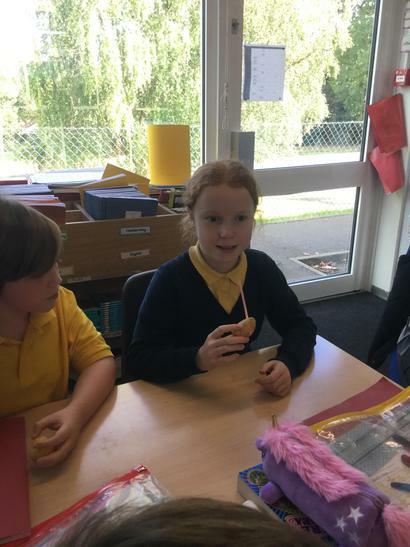 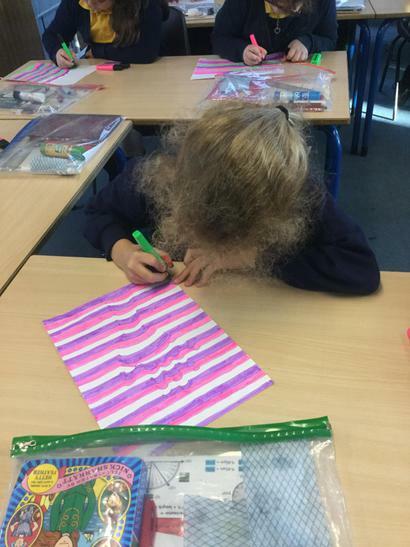 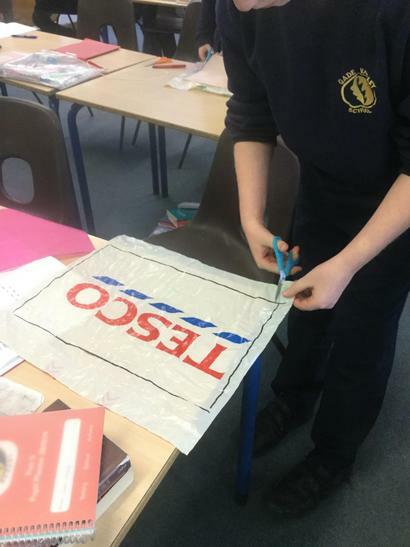 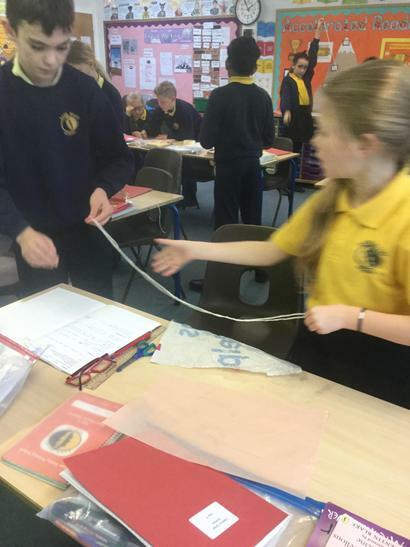 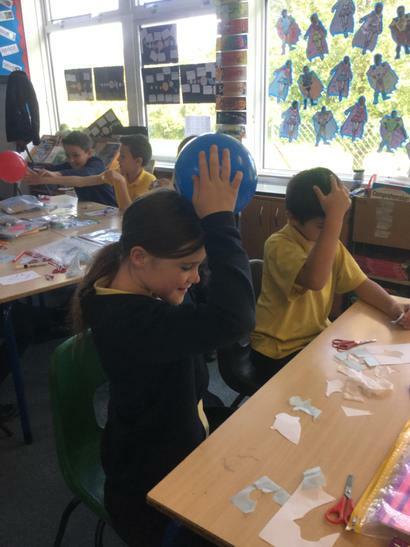 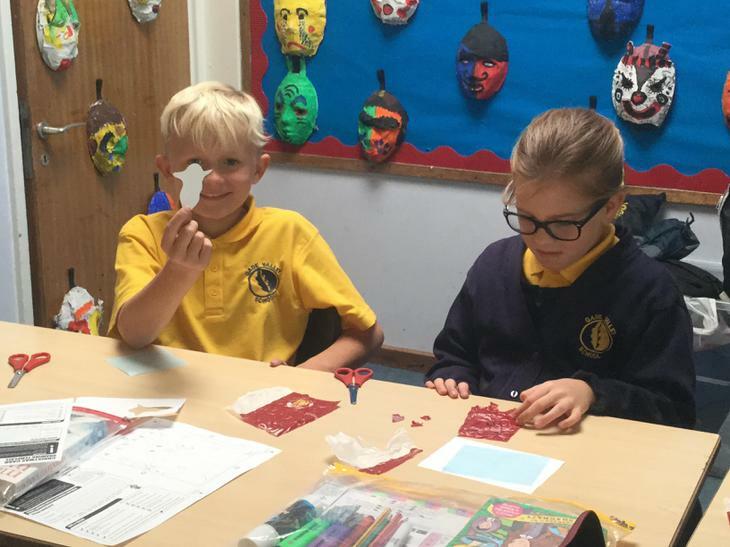 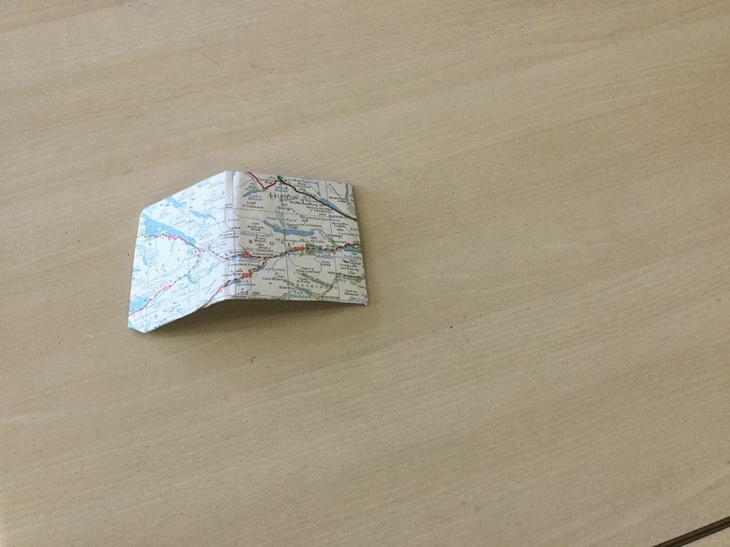 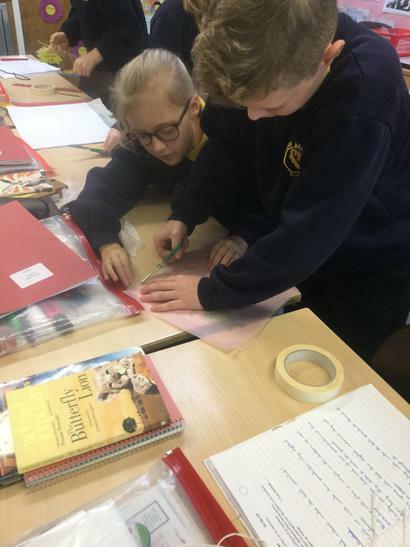 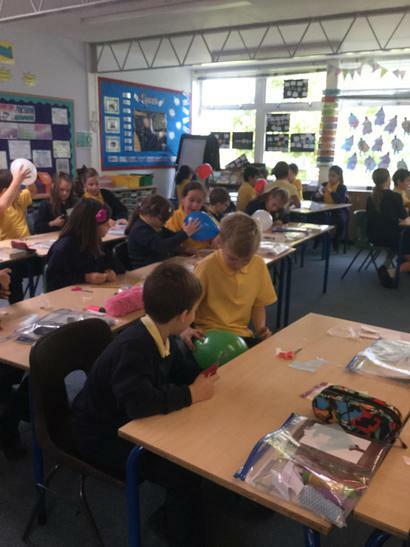 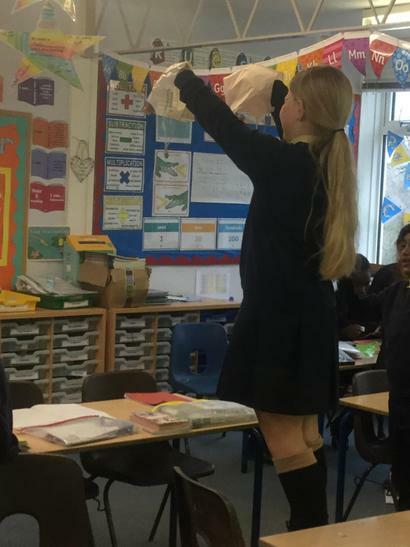 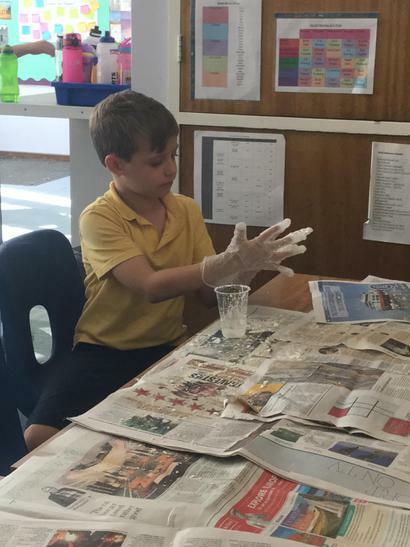 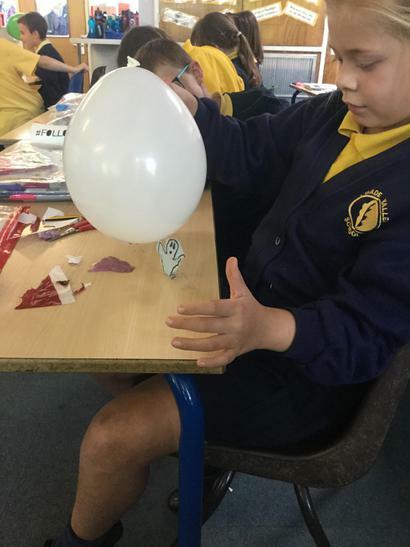 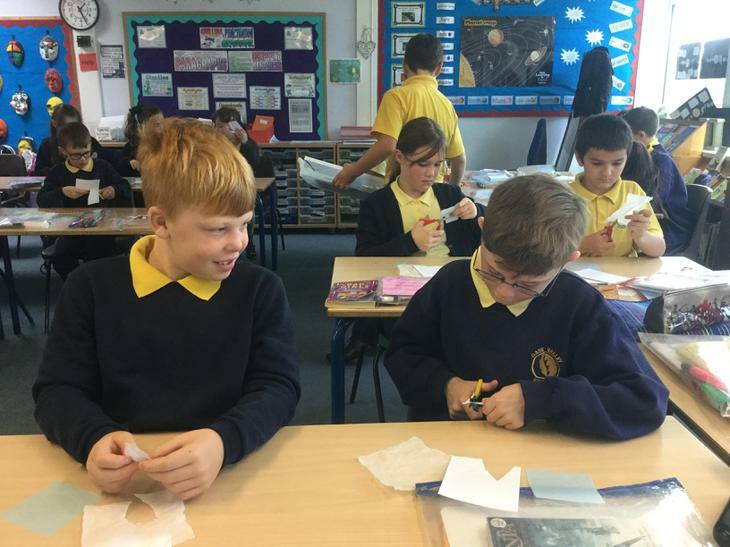 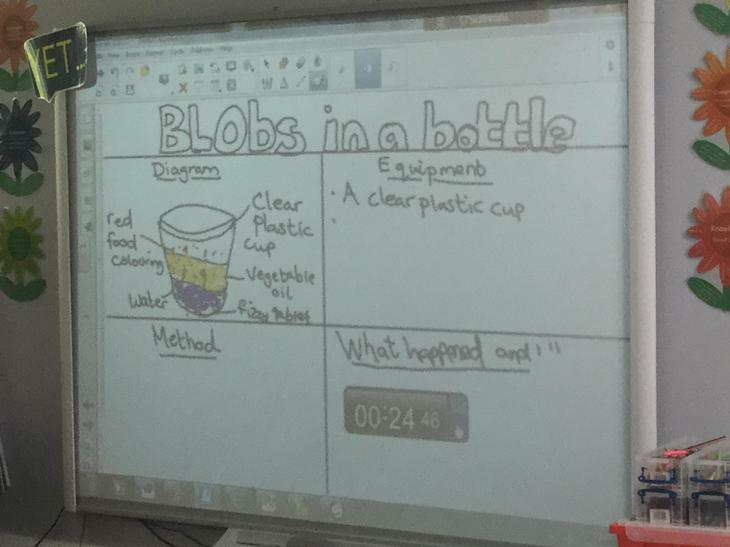 Year 5 - Investigating air resistance. 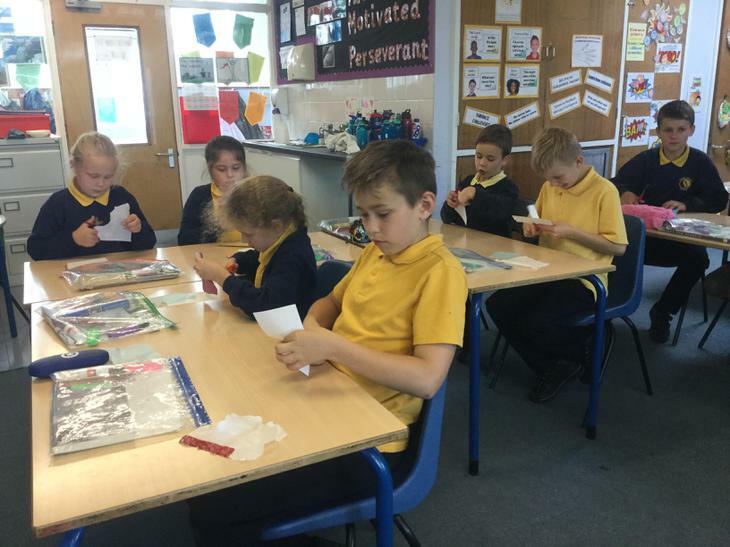 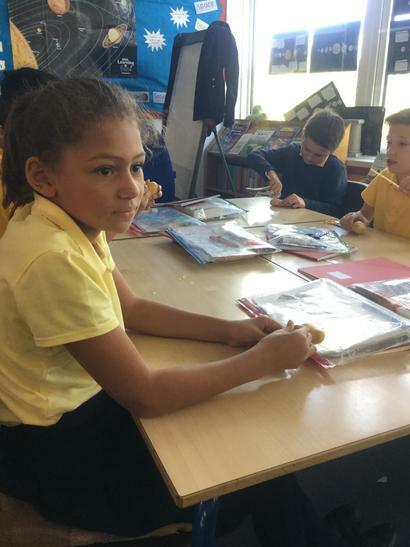 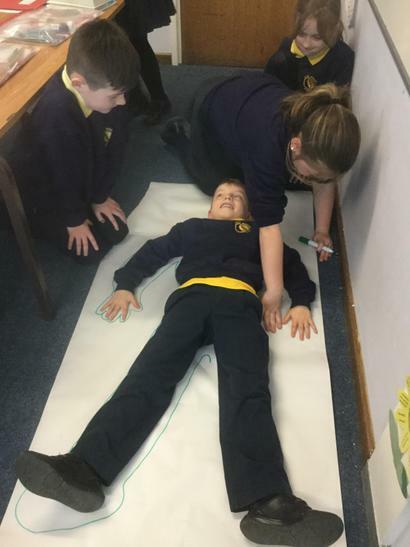 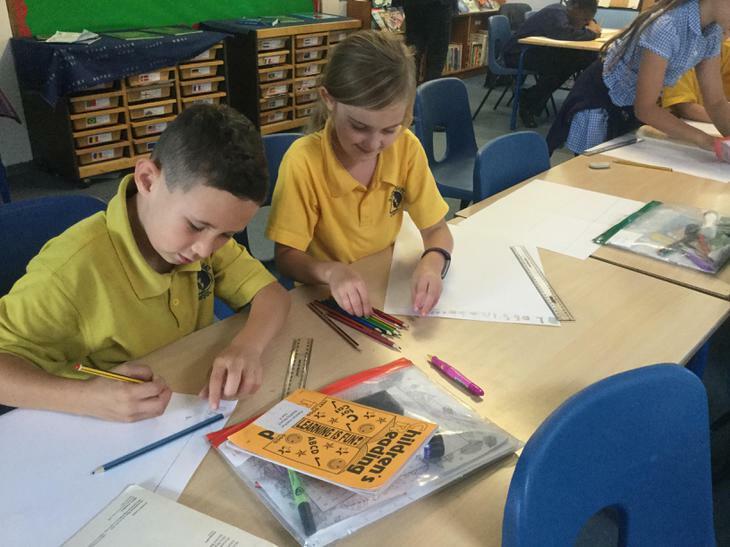 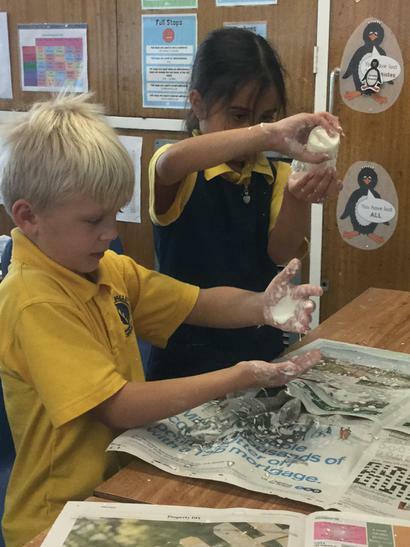 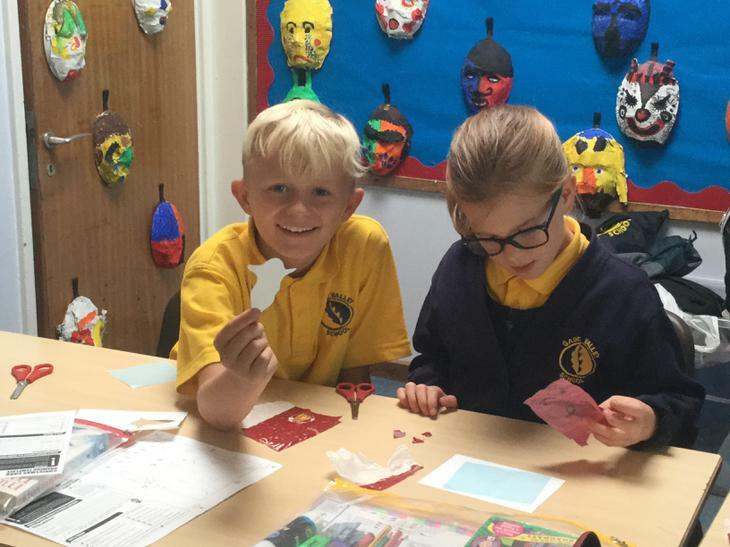 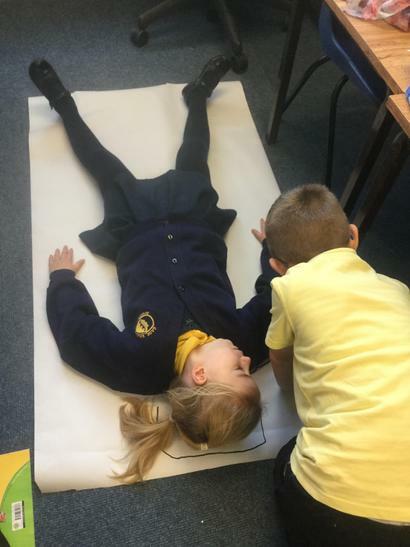 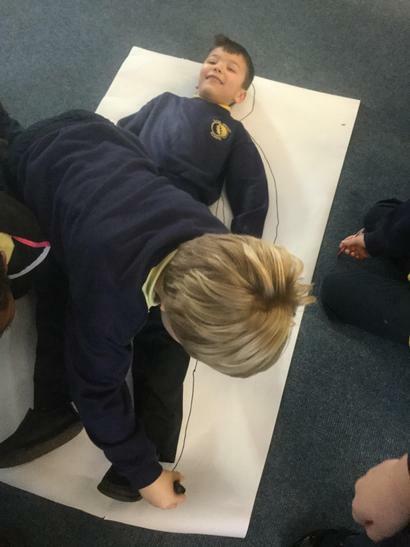 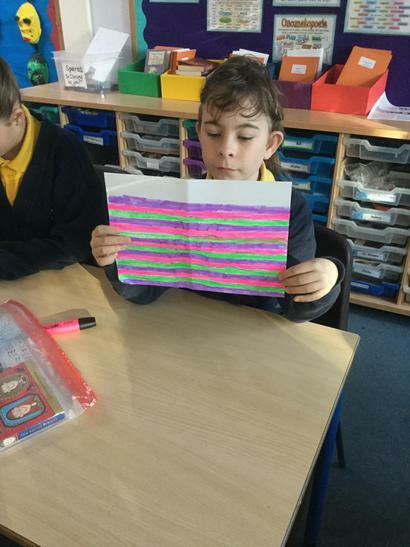 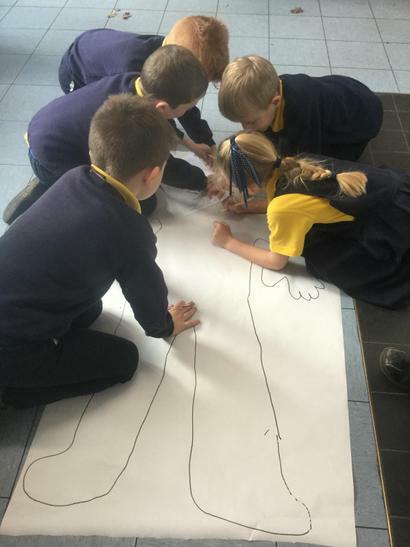 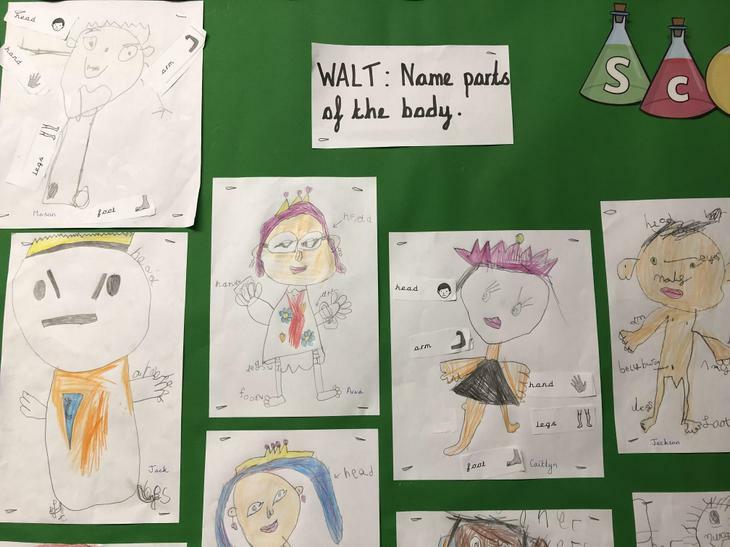 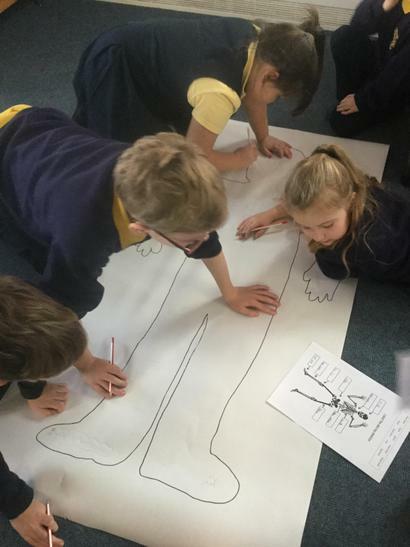 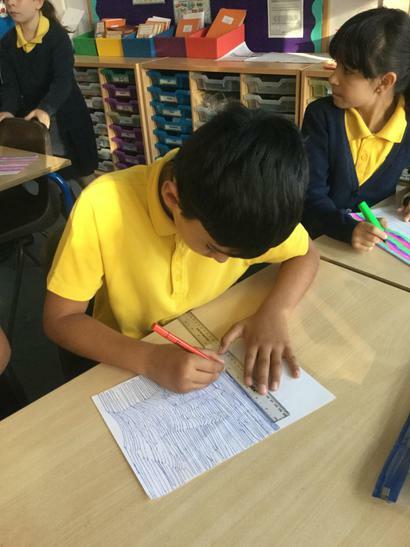 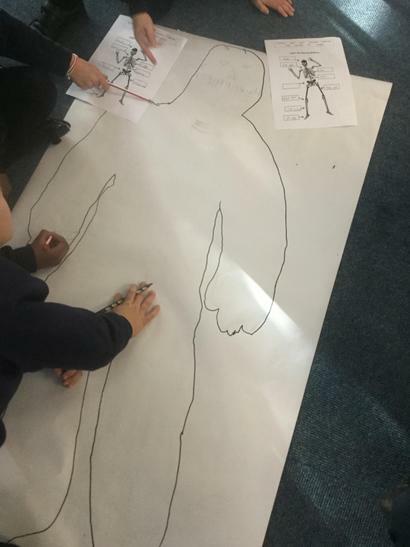 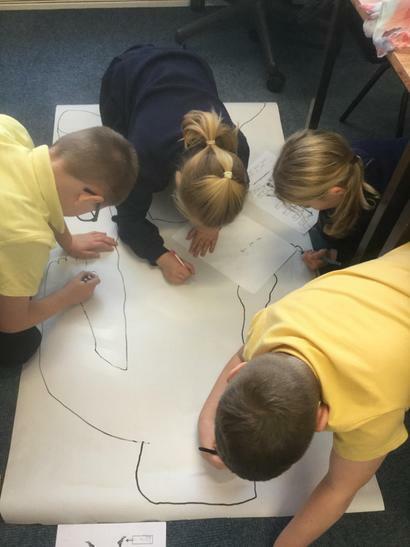 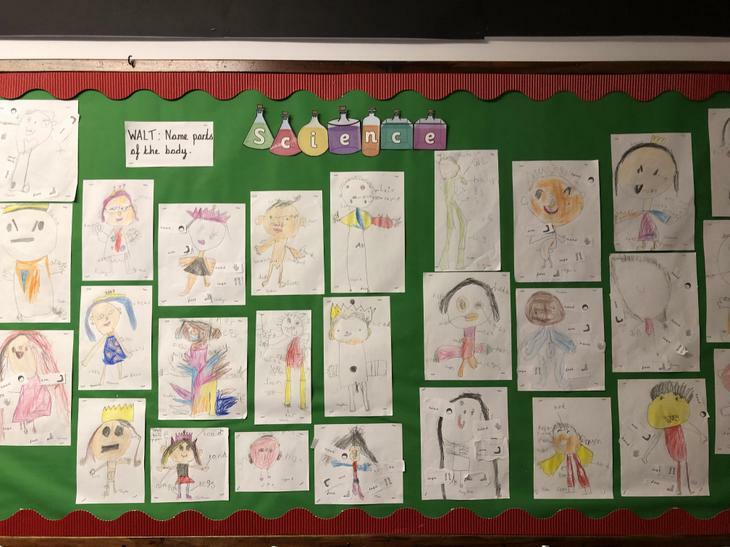 Year 3 have been invetsigating bones in their bodies and creating lifesize models. 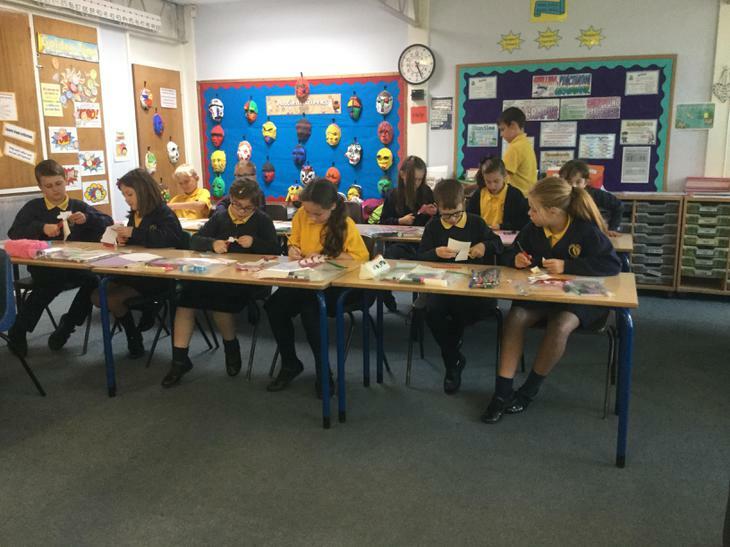 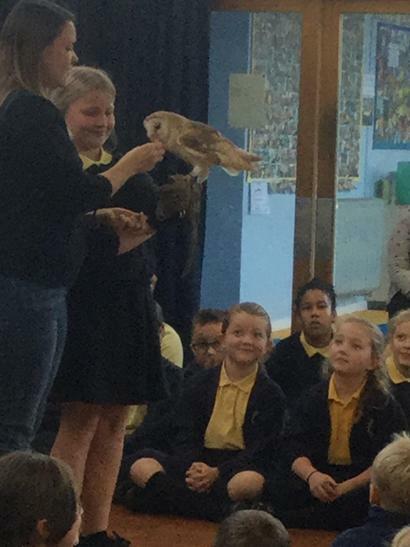 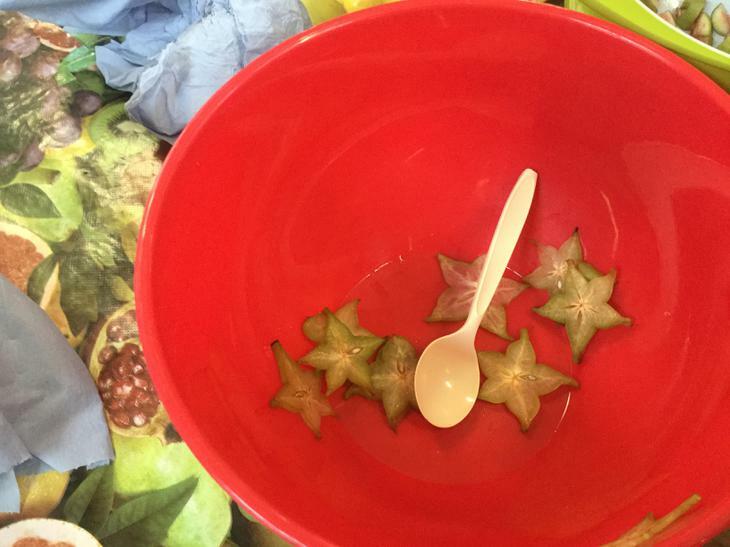 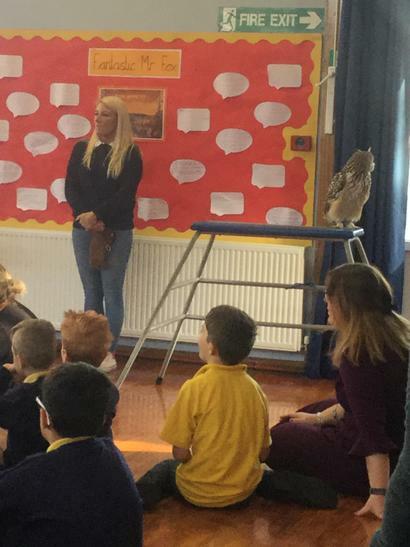 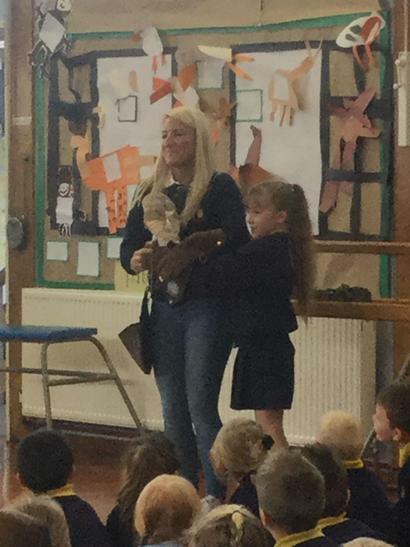 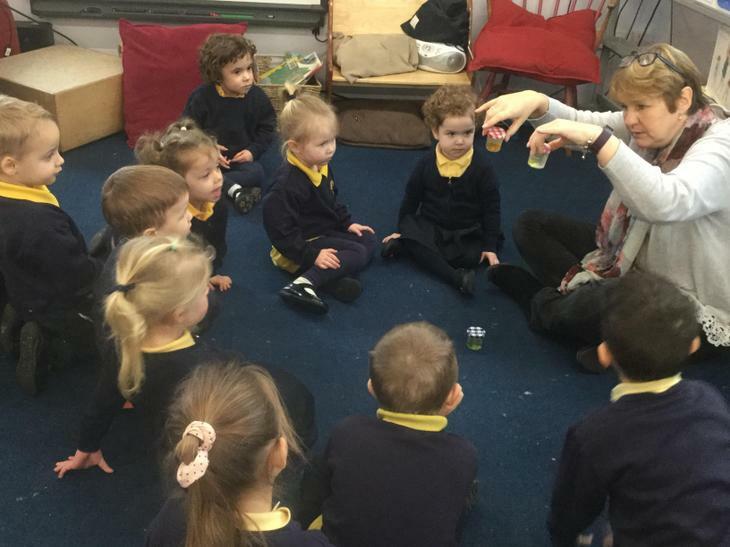 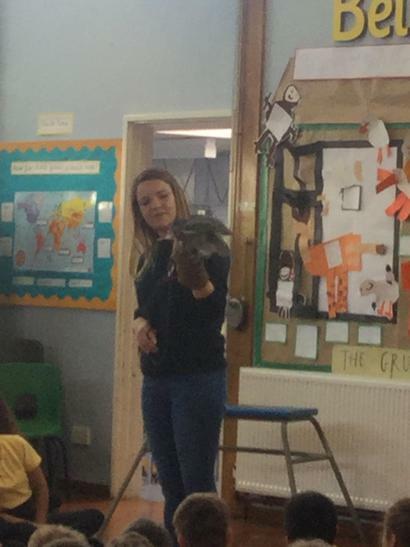 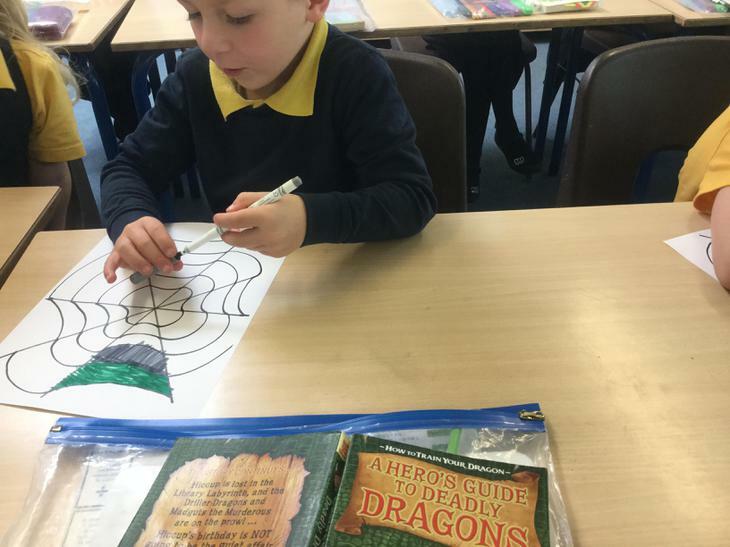 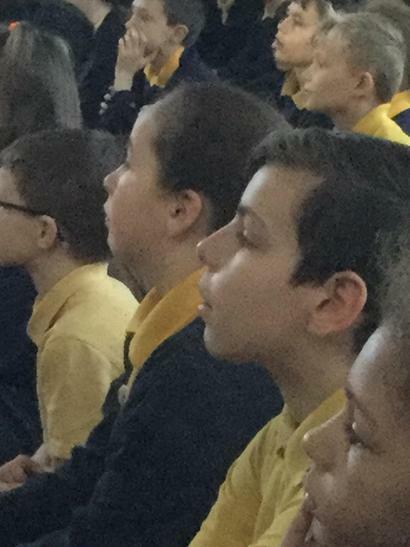 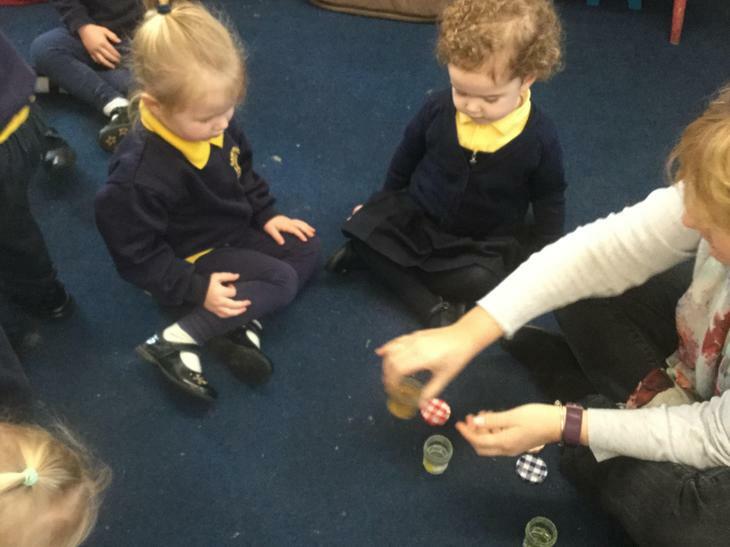 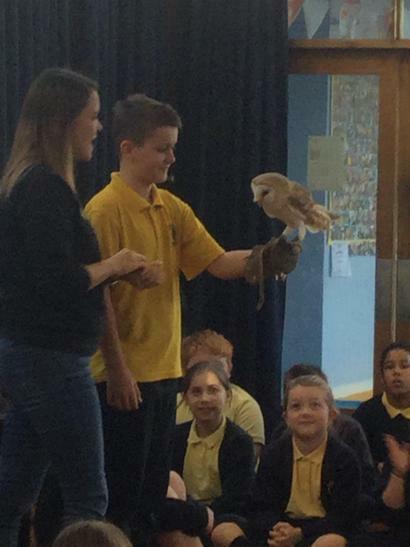 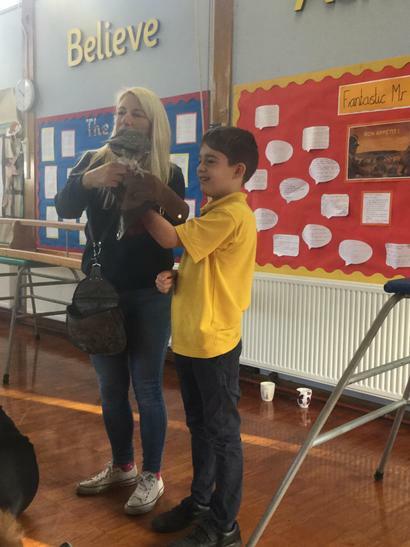 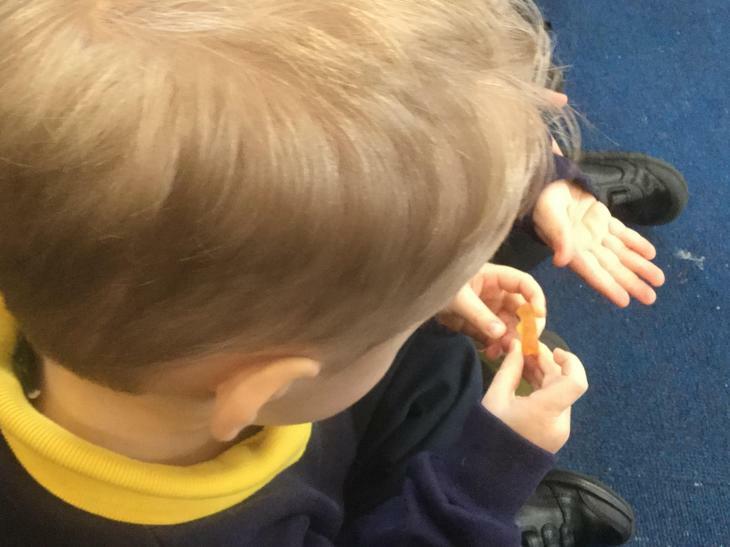 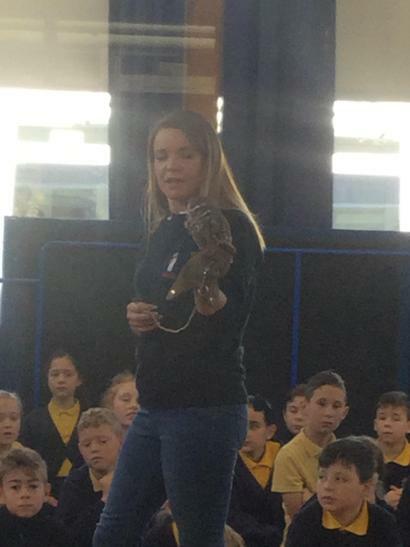 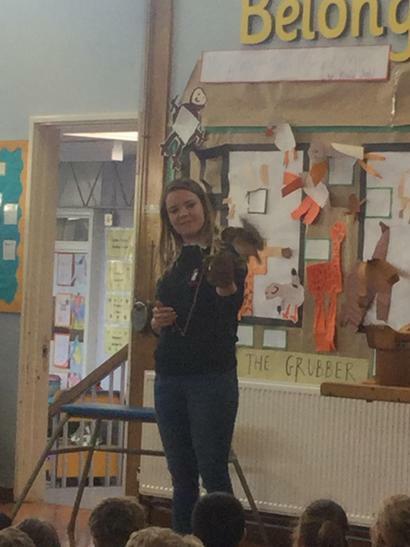 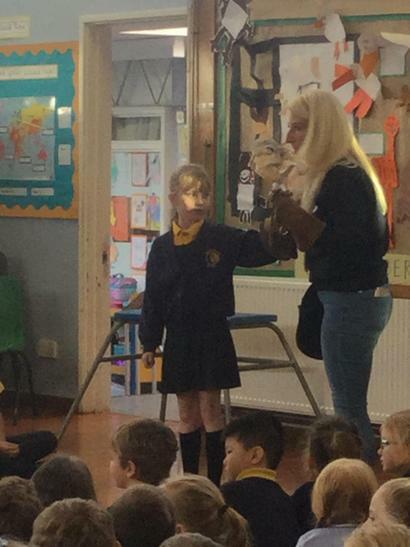 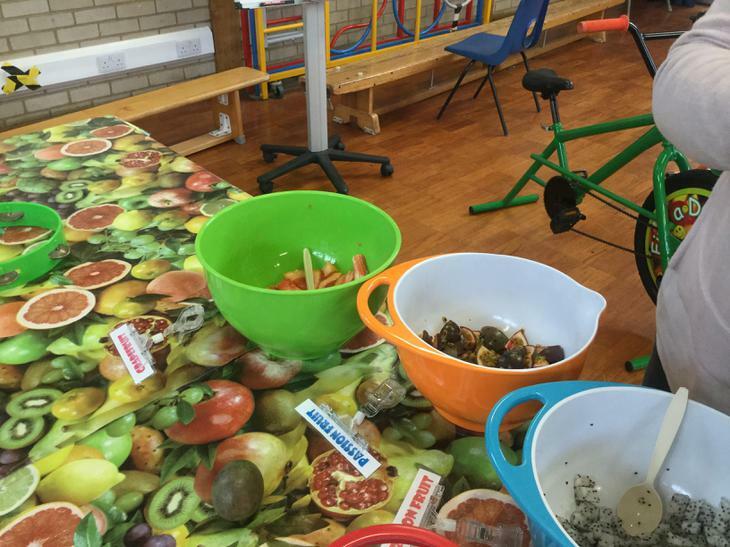 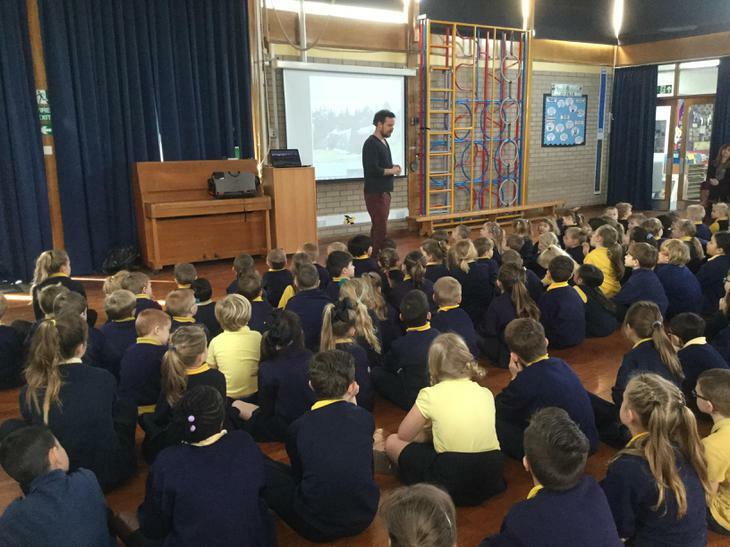 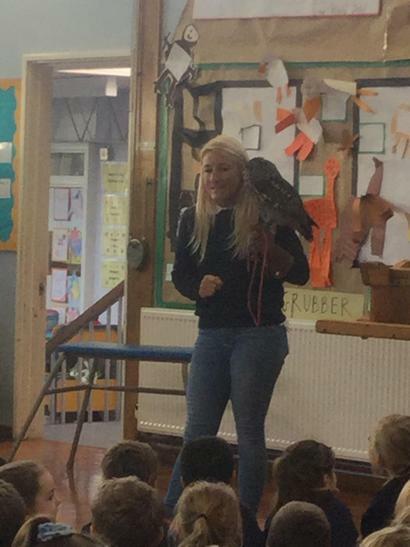 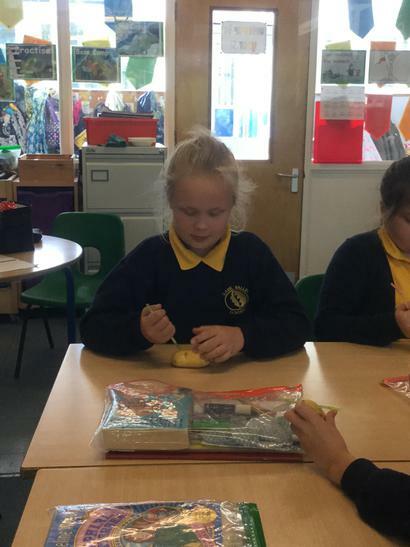 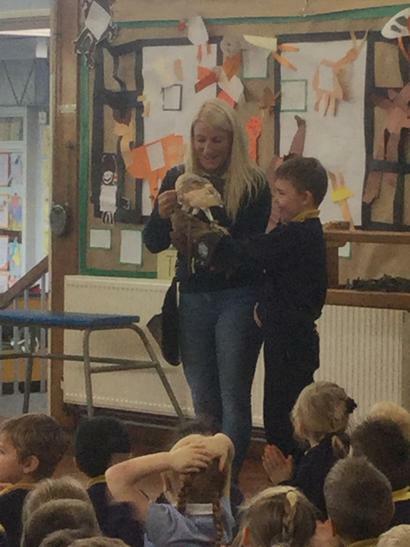 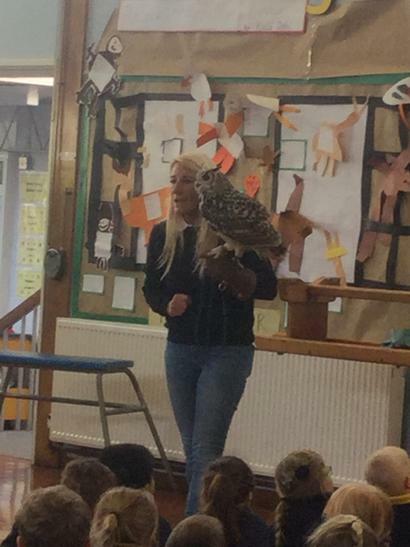 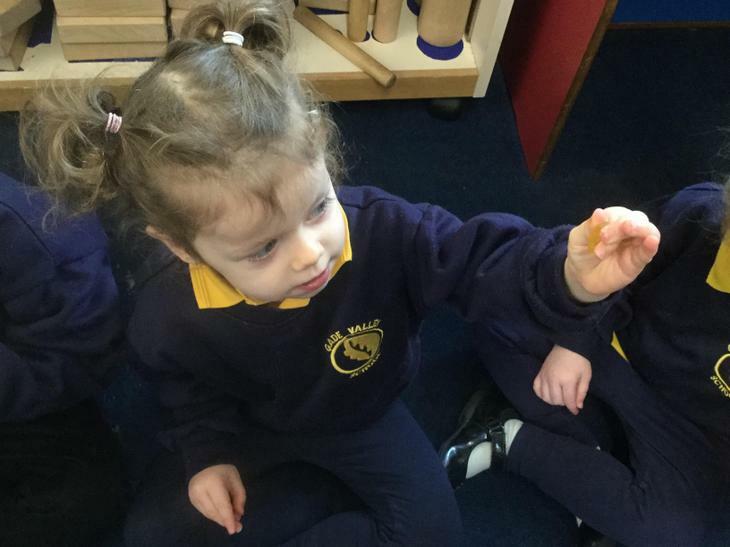 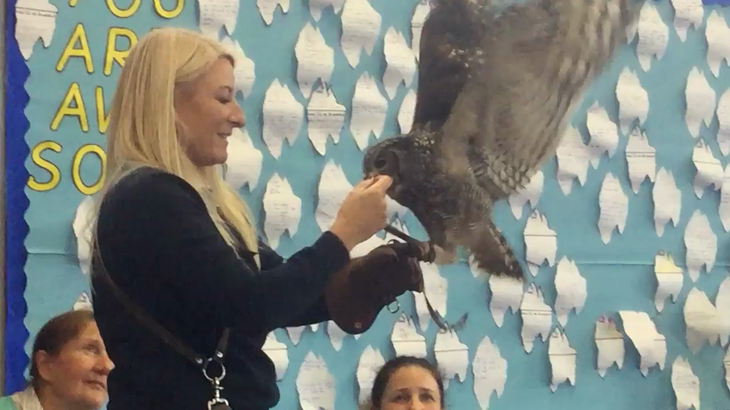 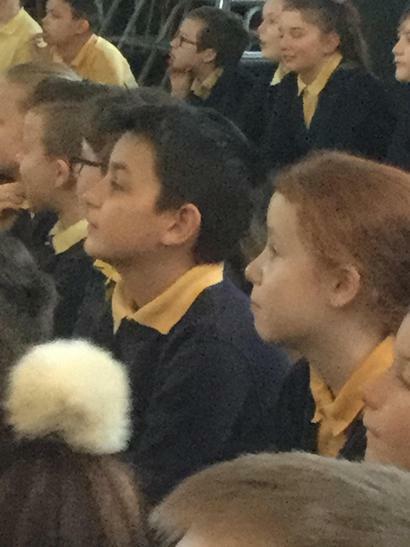 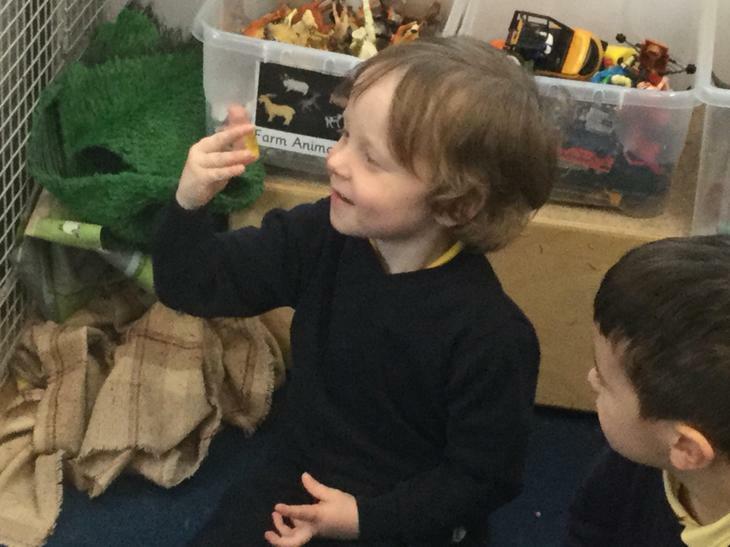 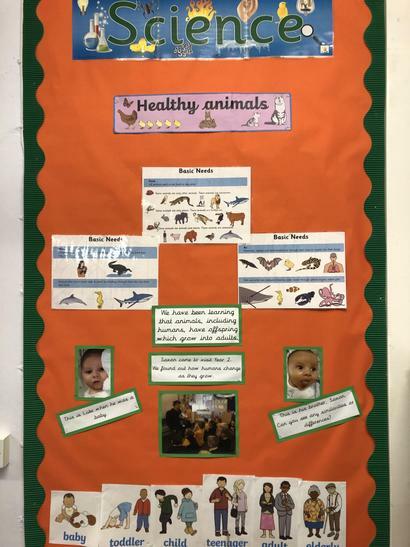 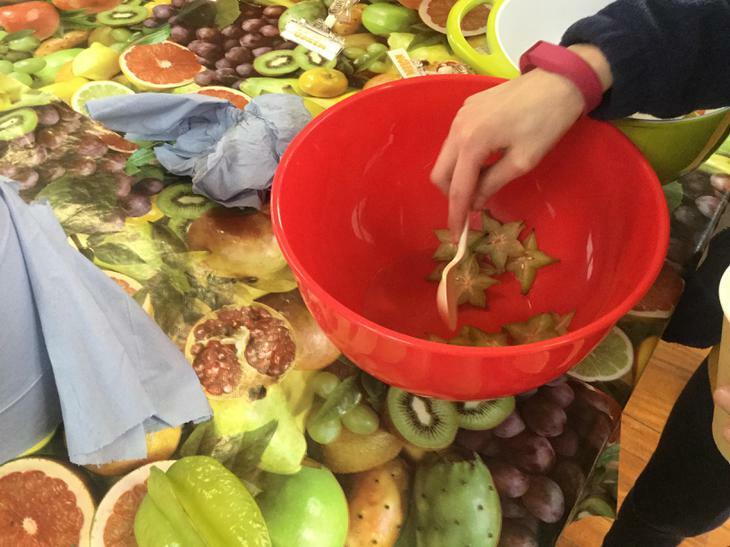 We were visited by the Night Owls – We learnt about different types of owls that live in our countryside and how we can look after them. 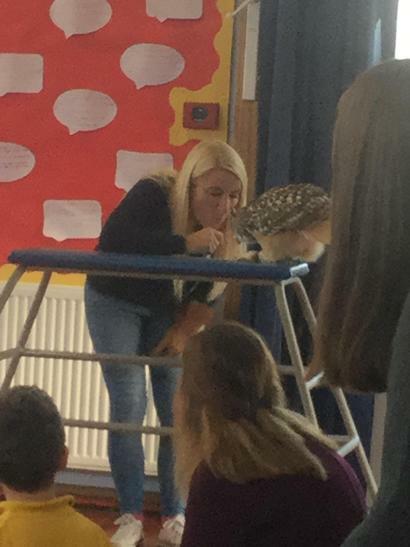 All owls are carnivores. 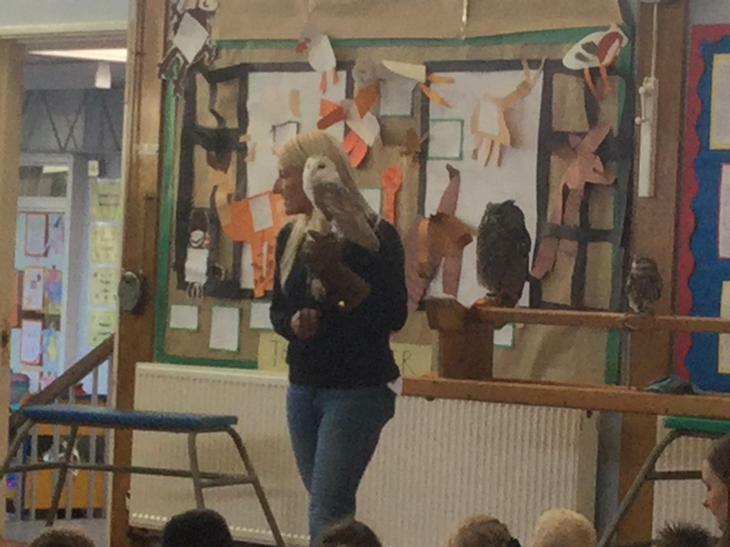 We watched a display of different owls flying above our heads in the hall. 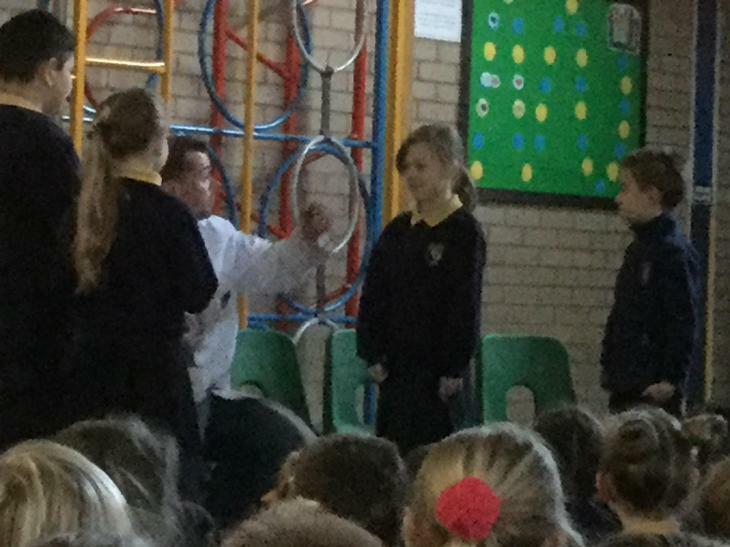 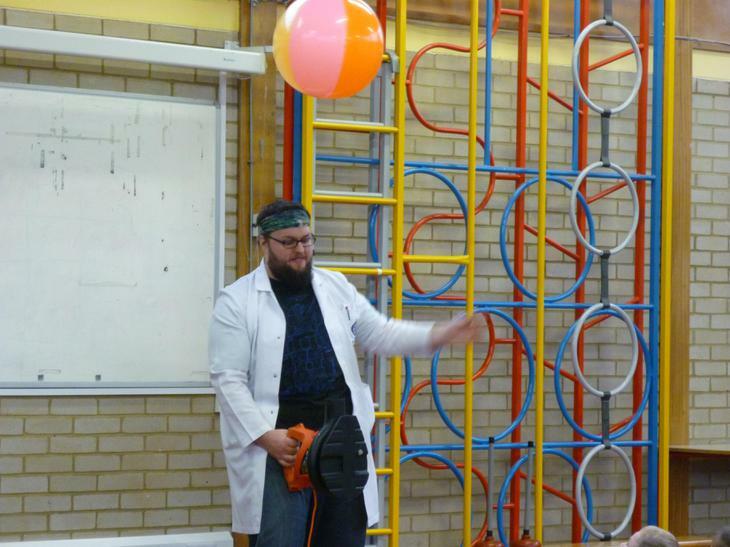 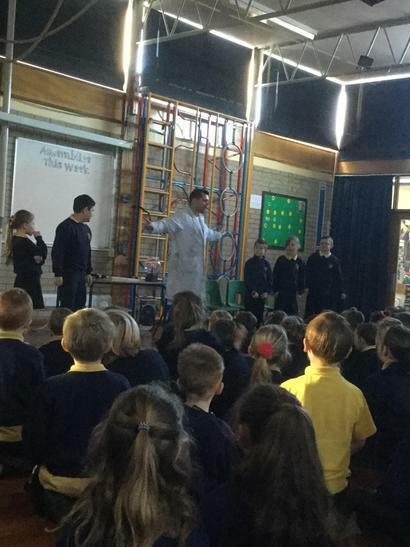 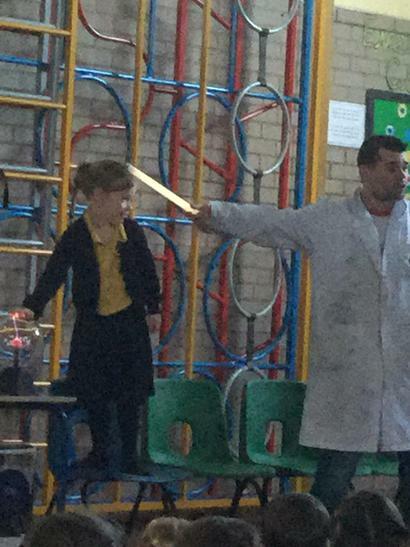 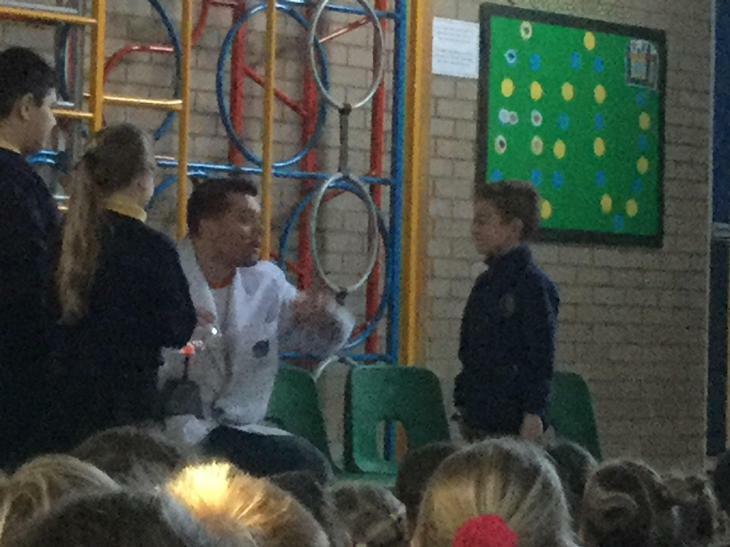 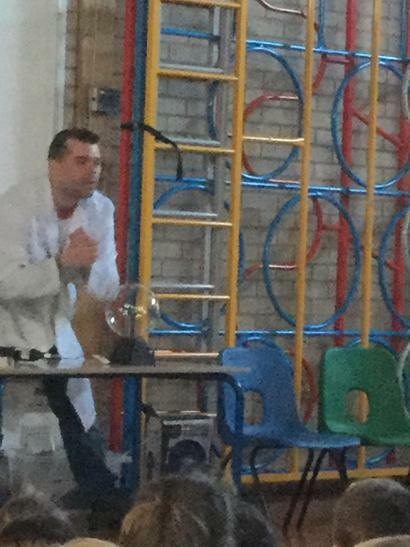 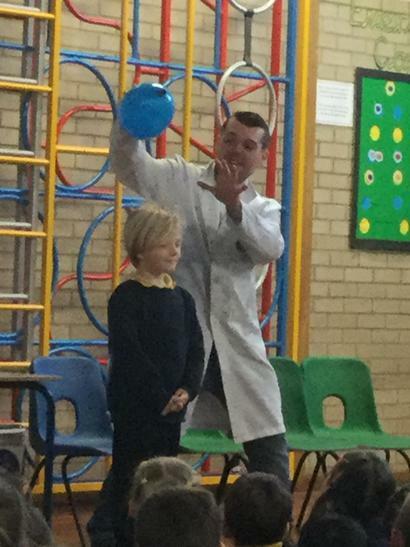 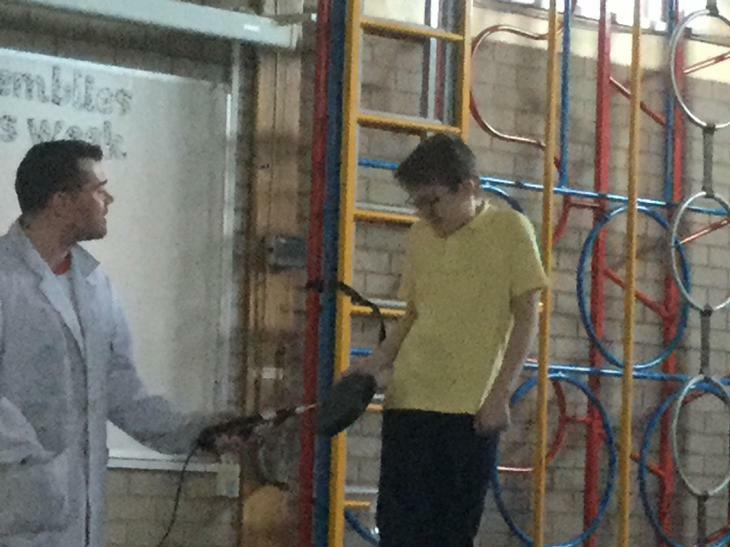 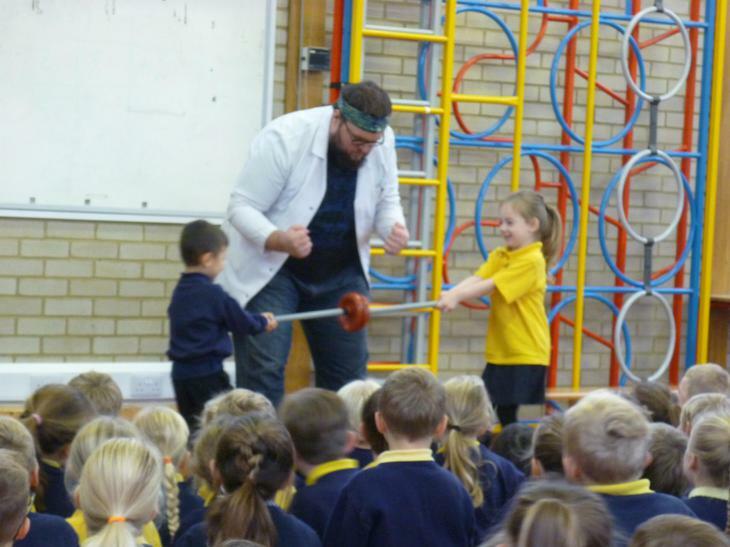 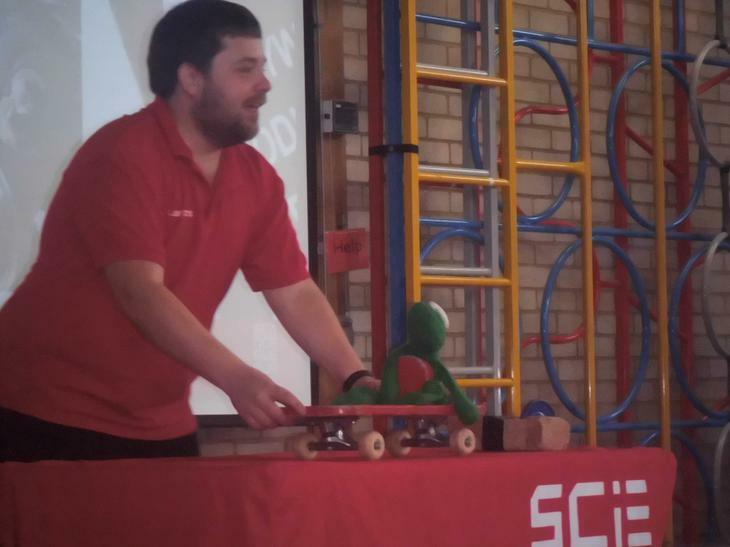 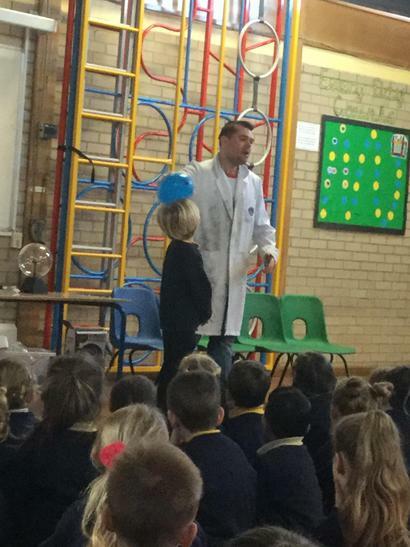 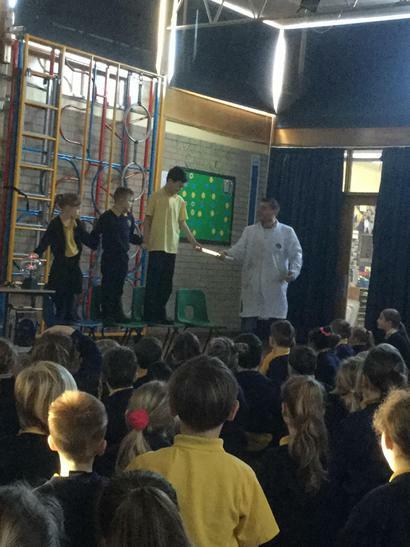 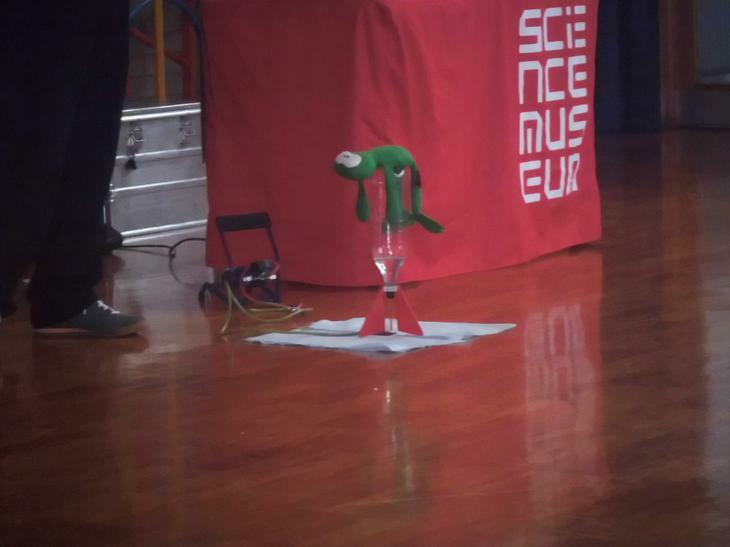 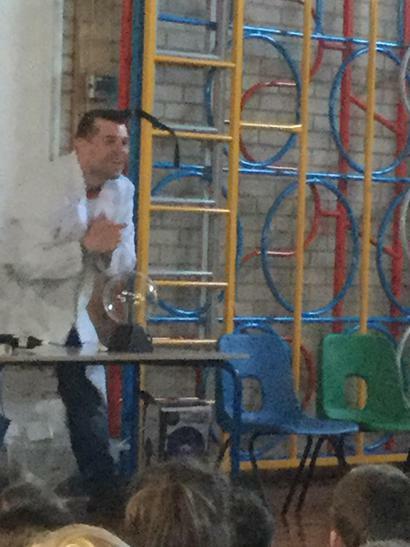 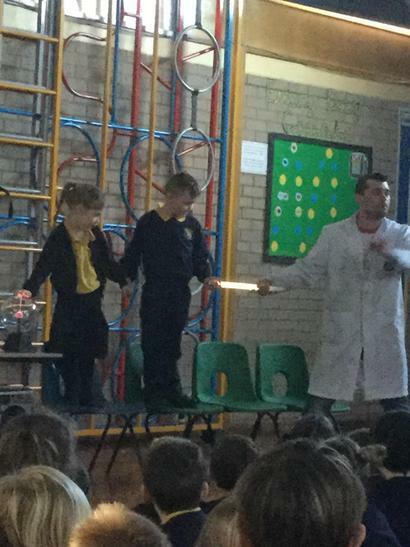 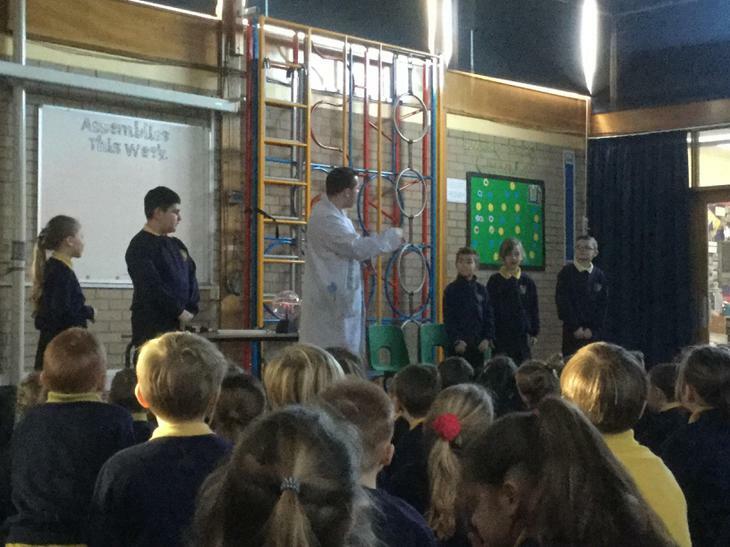 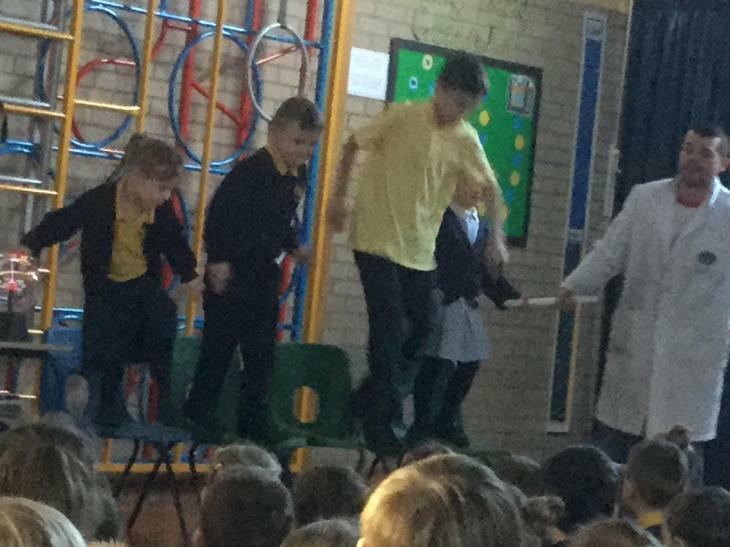 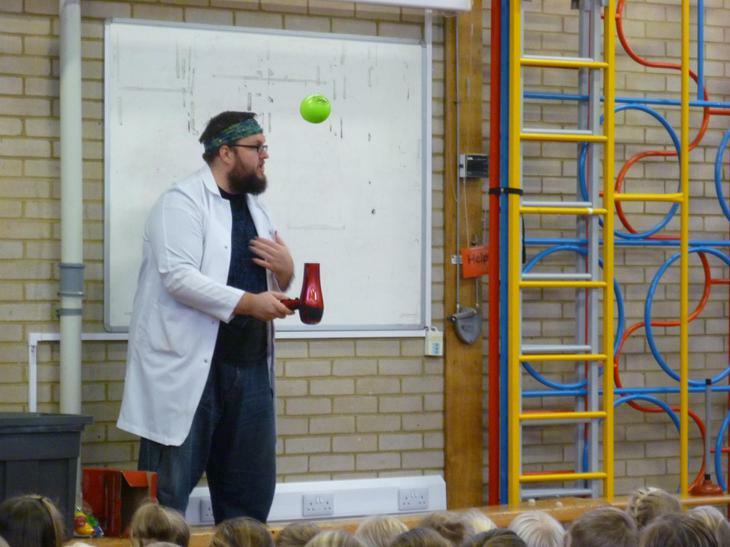 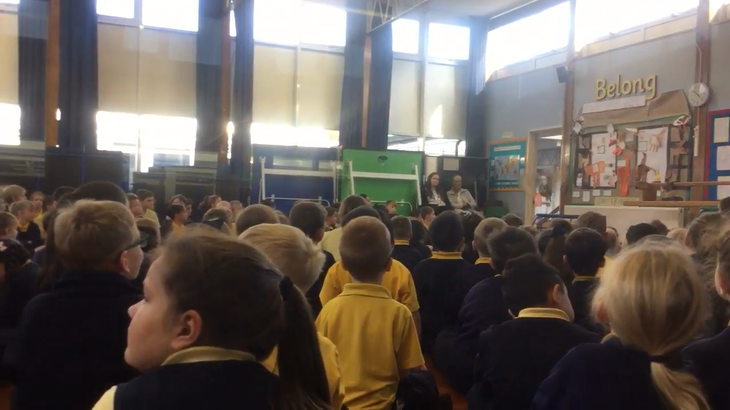 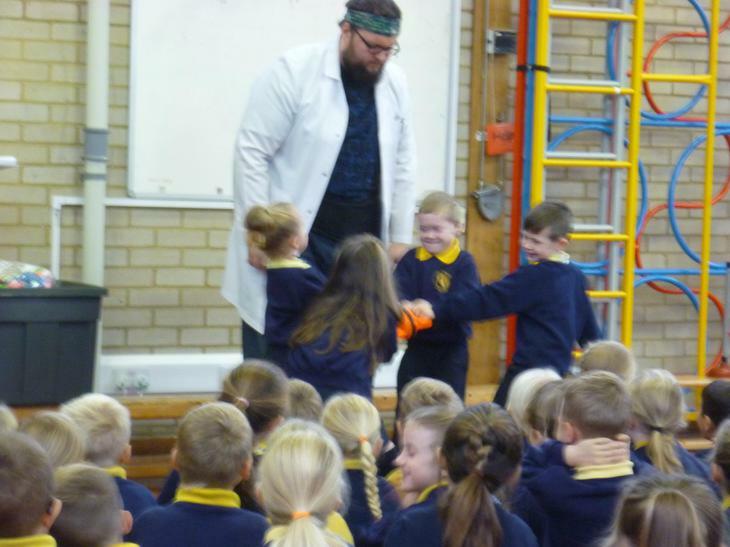 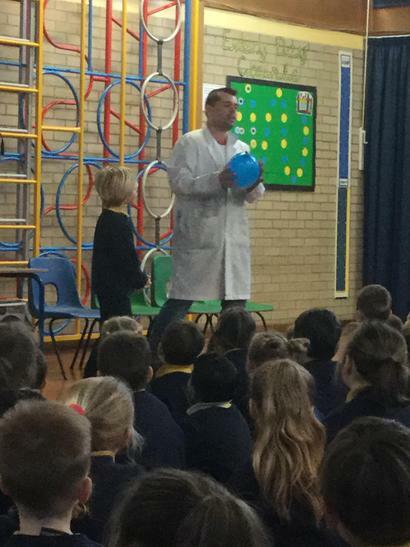 MAD Science assembly. 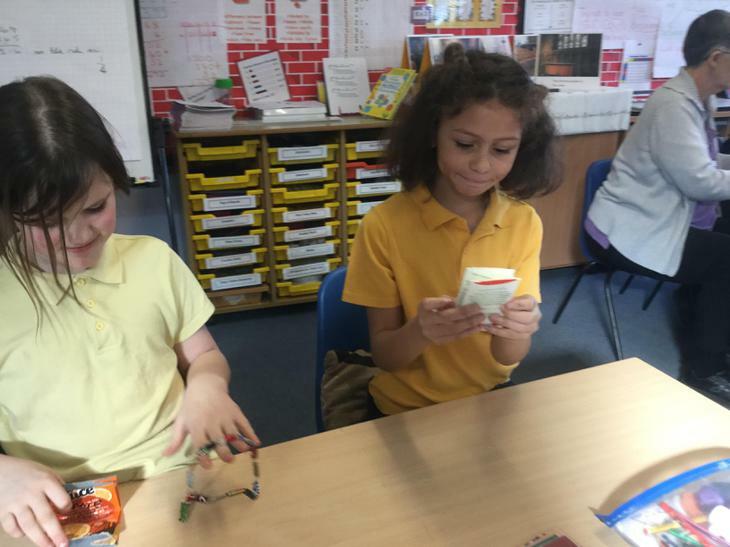 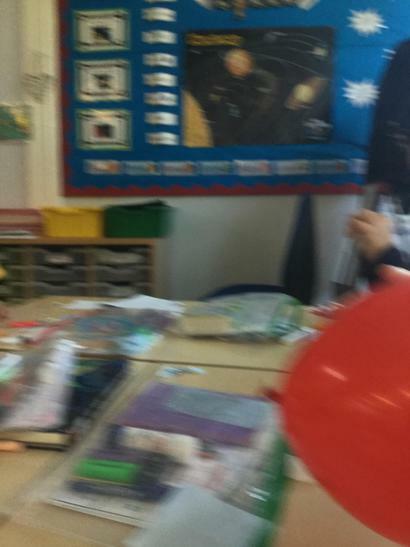 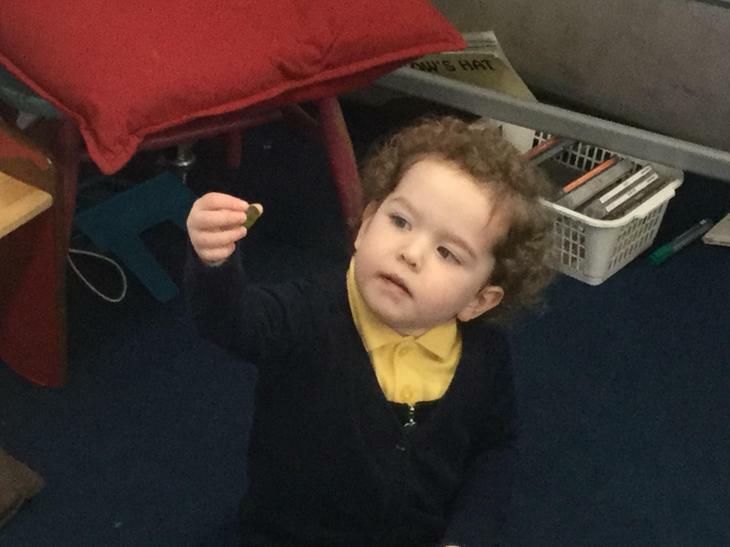 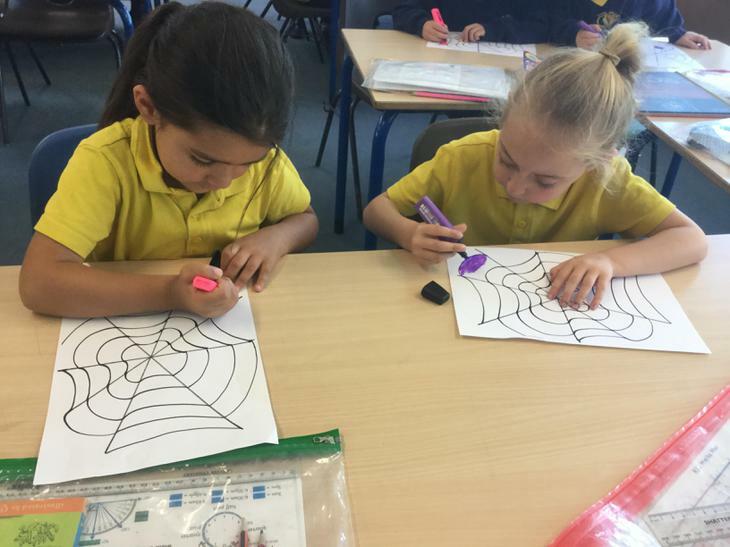 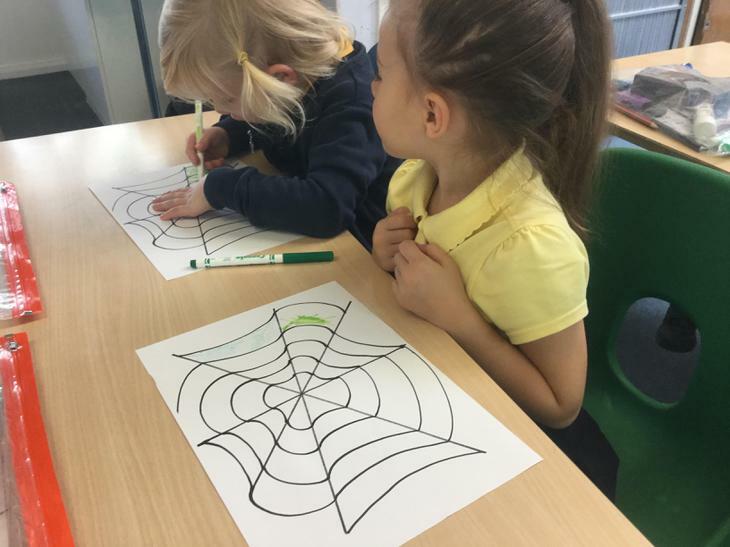 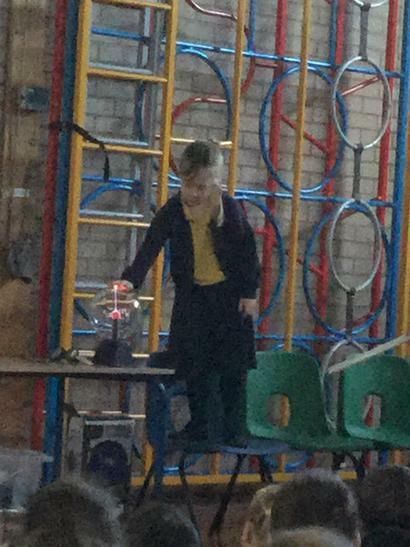 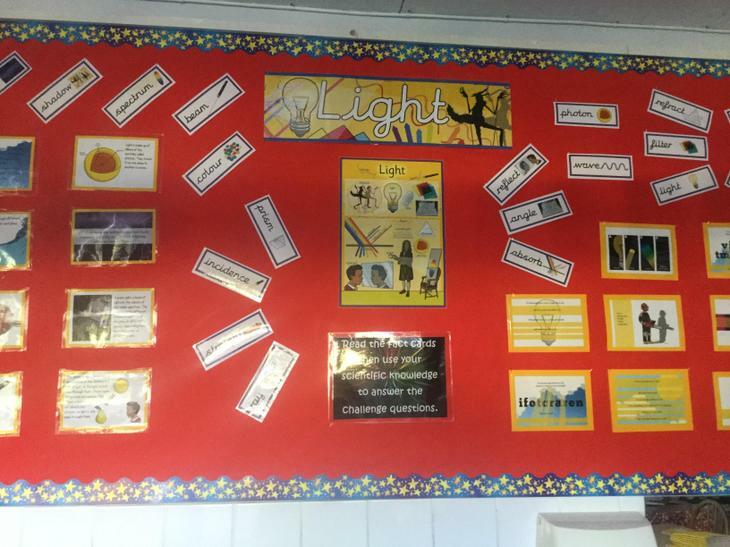 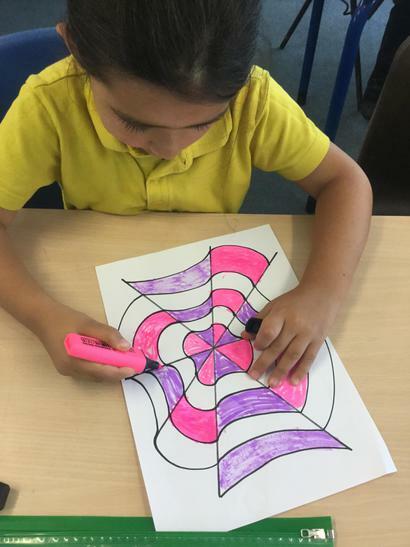 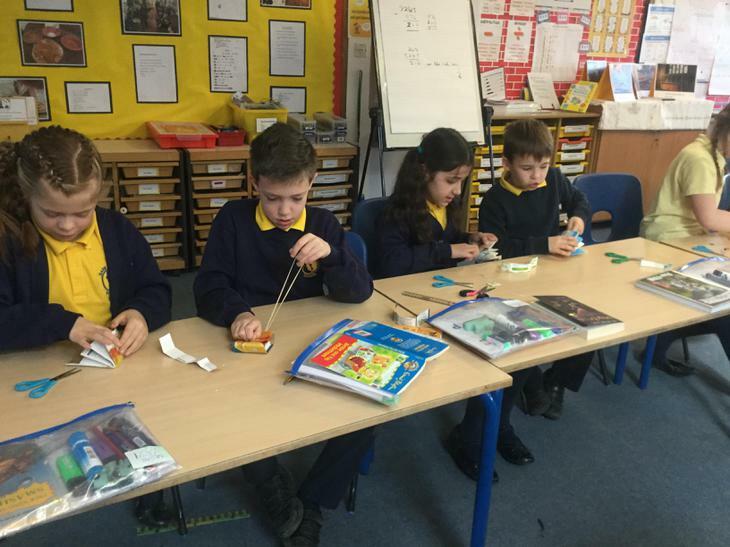 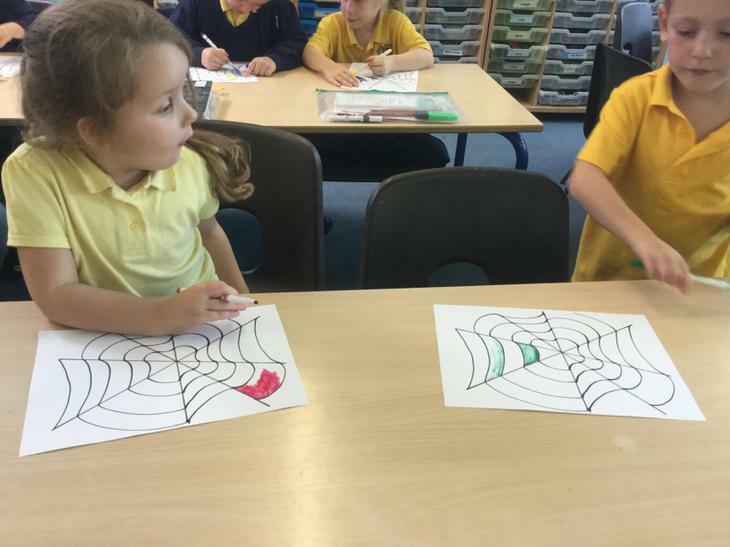 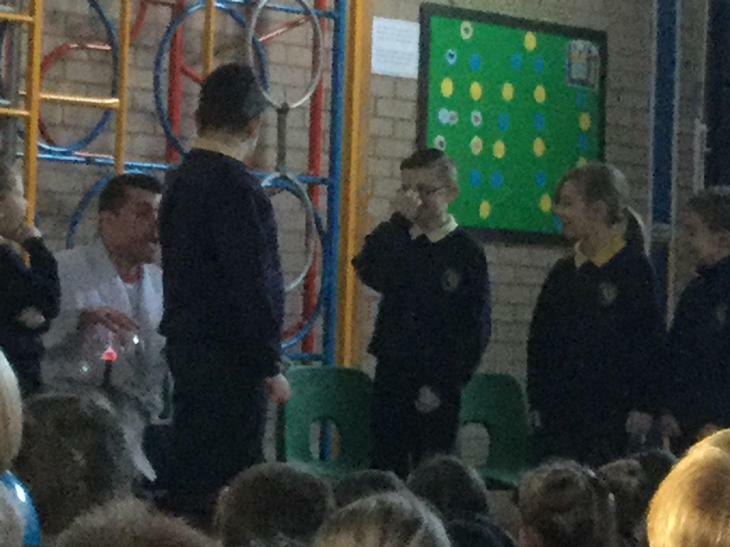 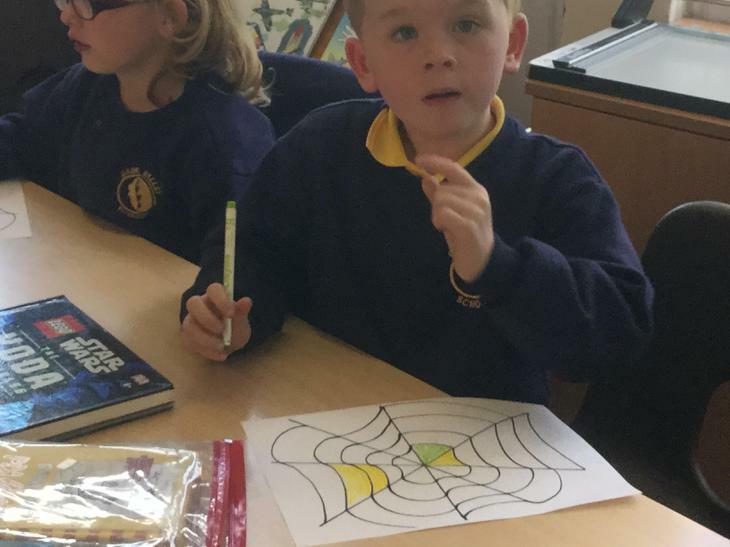 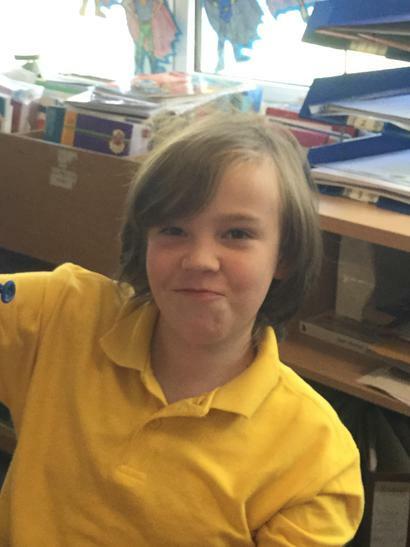 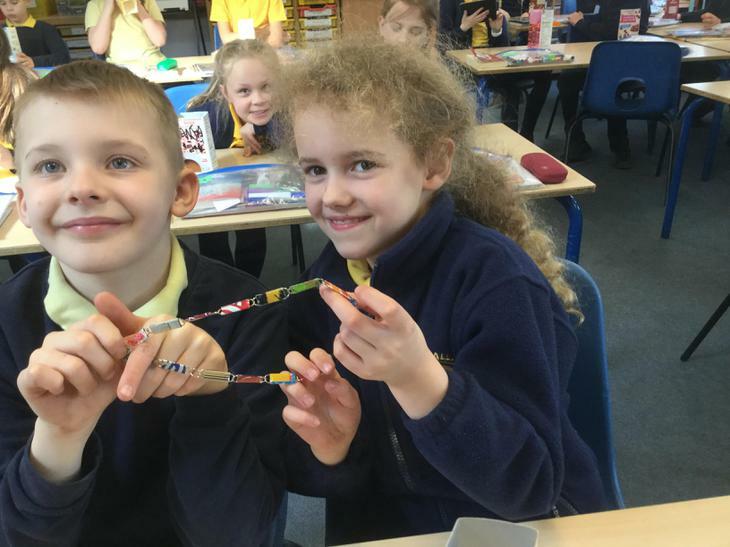 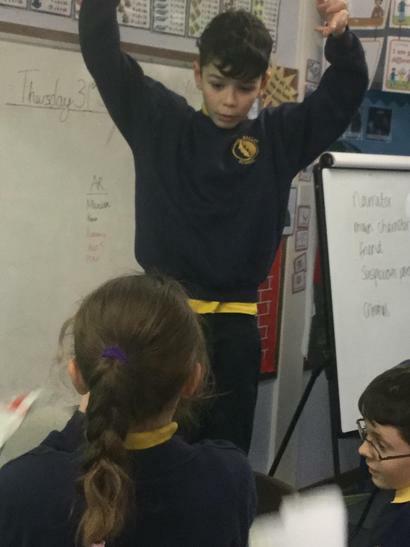 We learnt all about electricity. 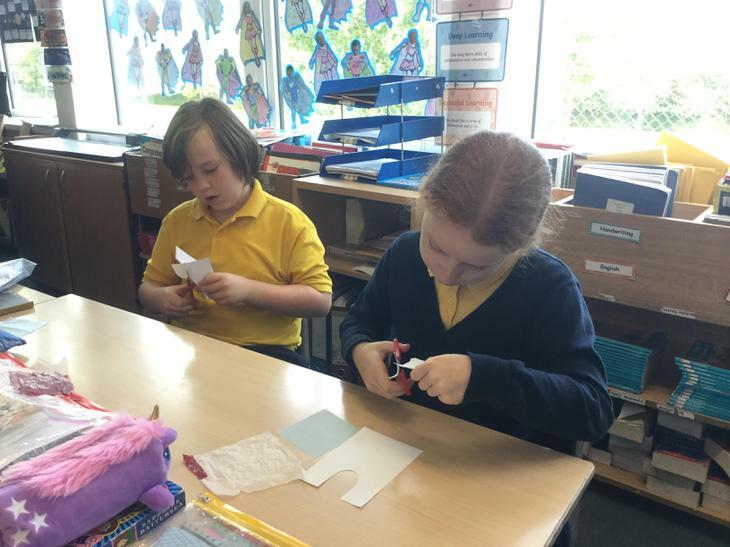 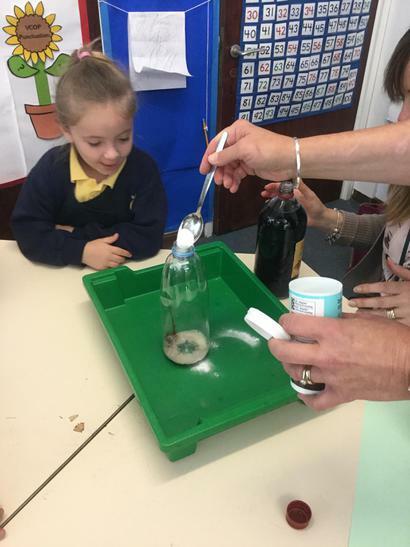 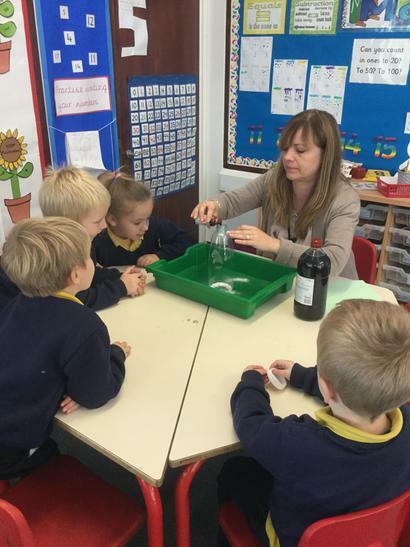 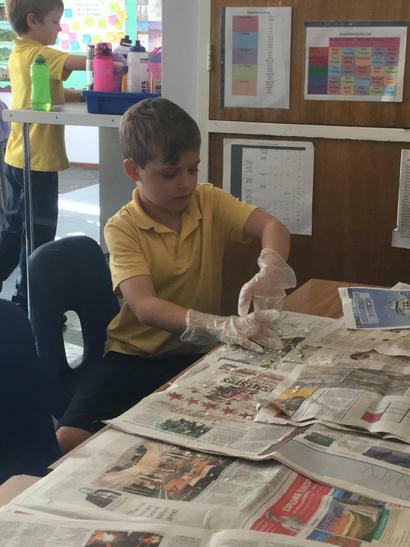 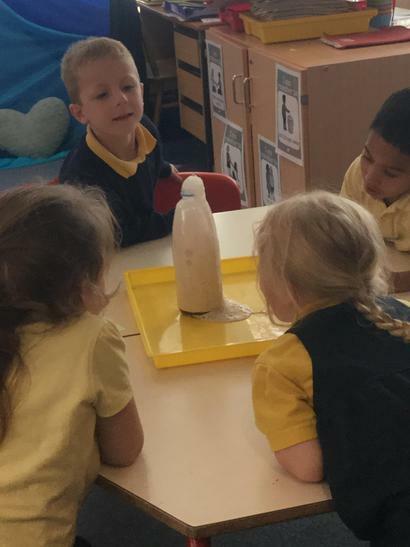 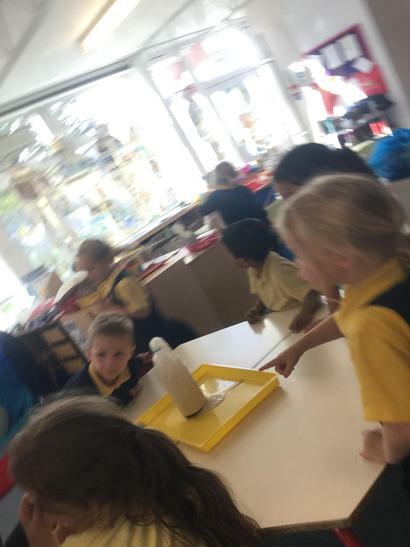 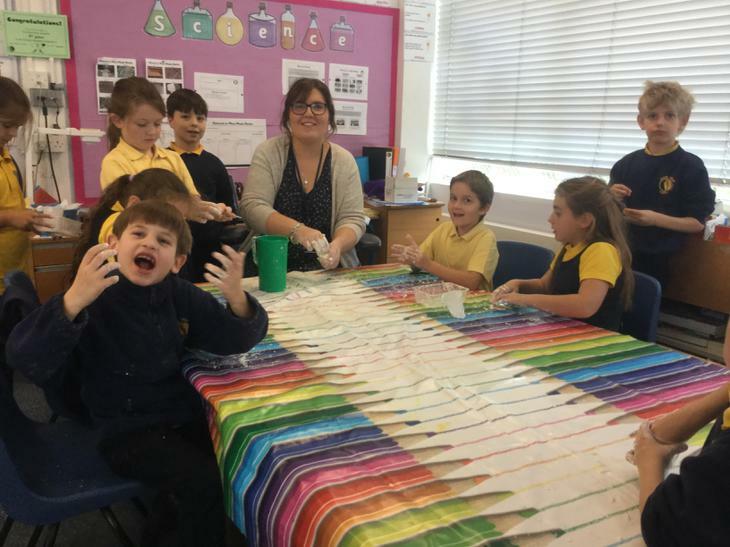 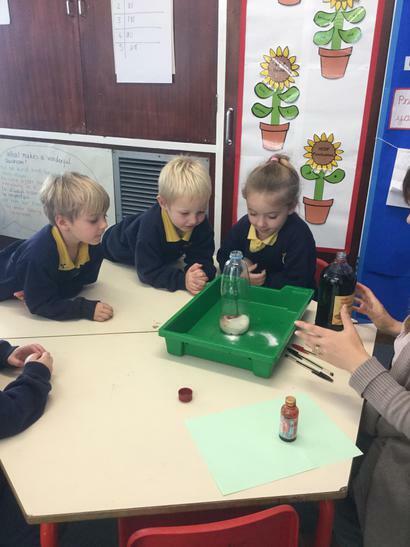 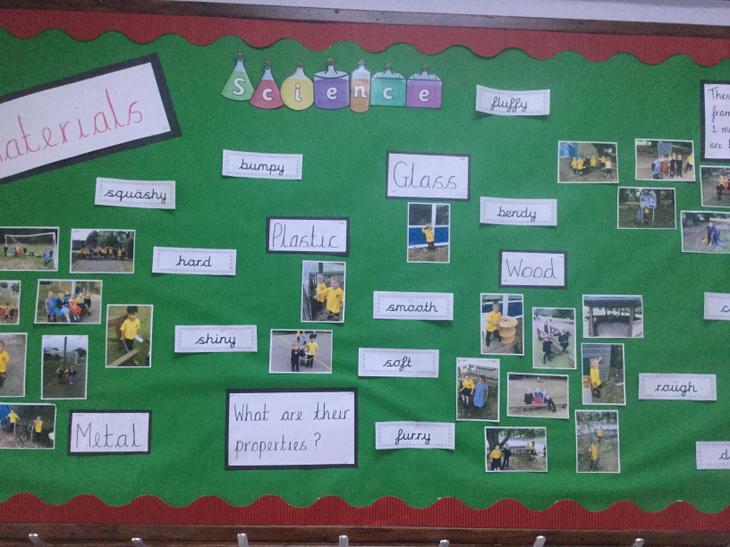 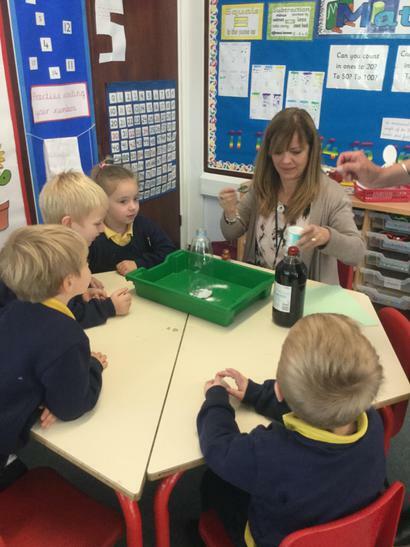 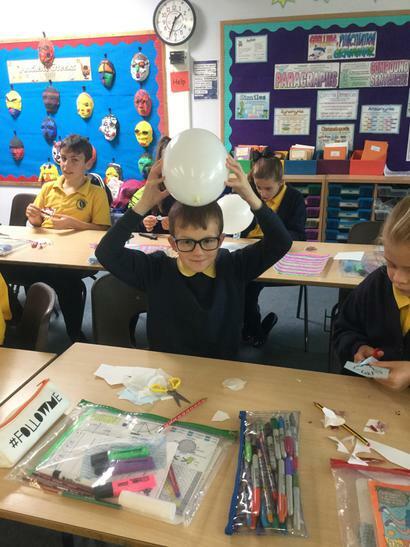 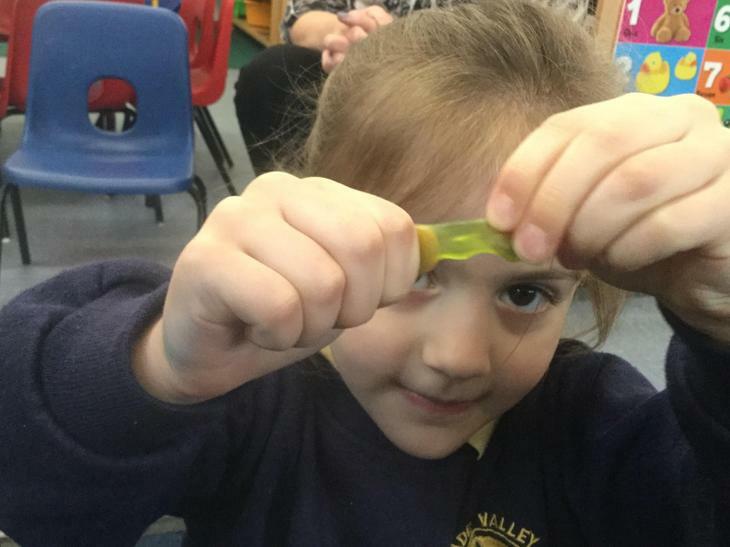 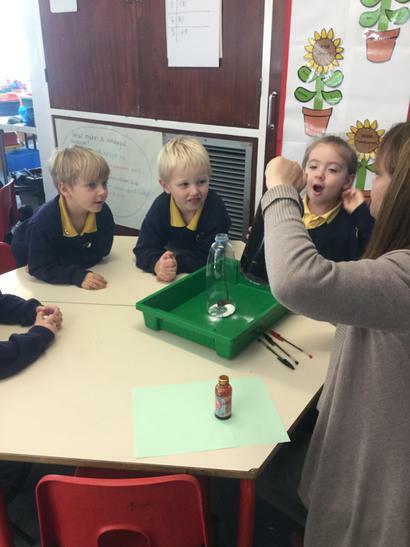 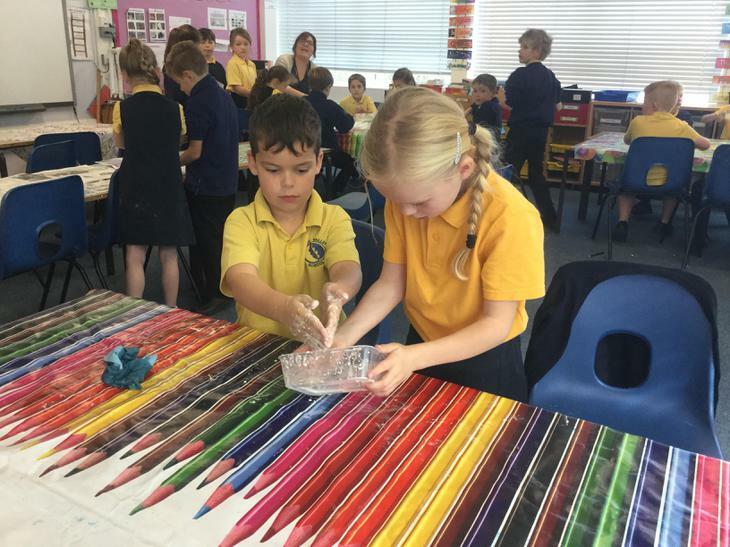 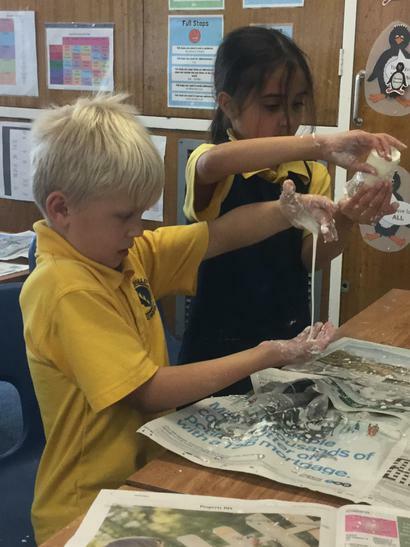 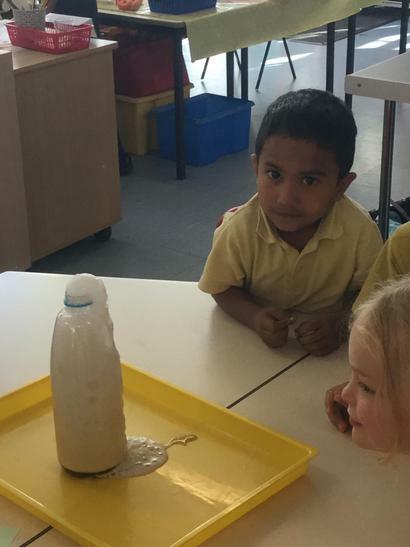 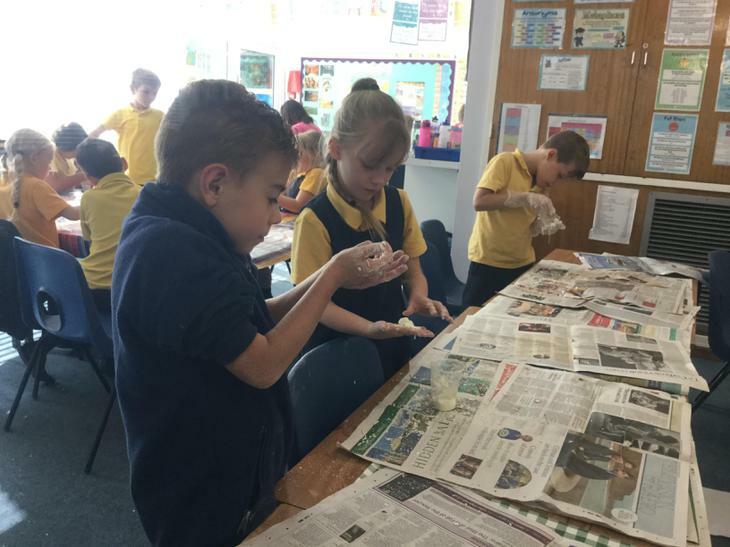 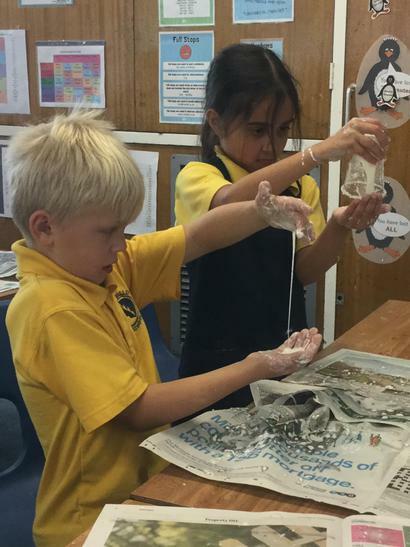 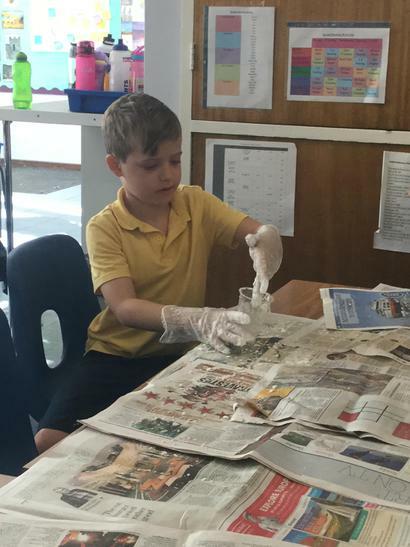 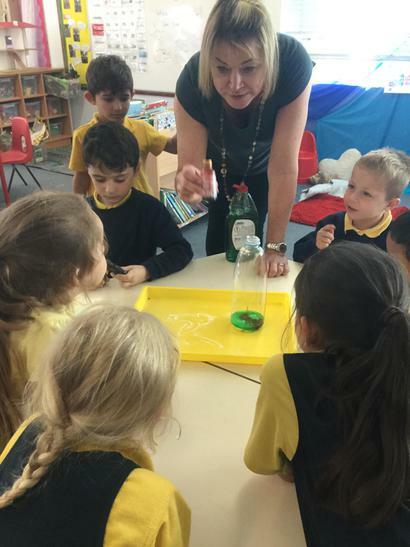 Science week 2017 Exploring materials in our environment.